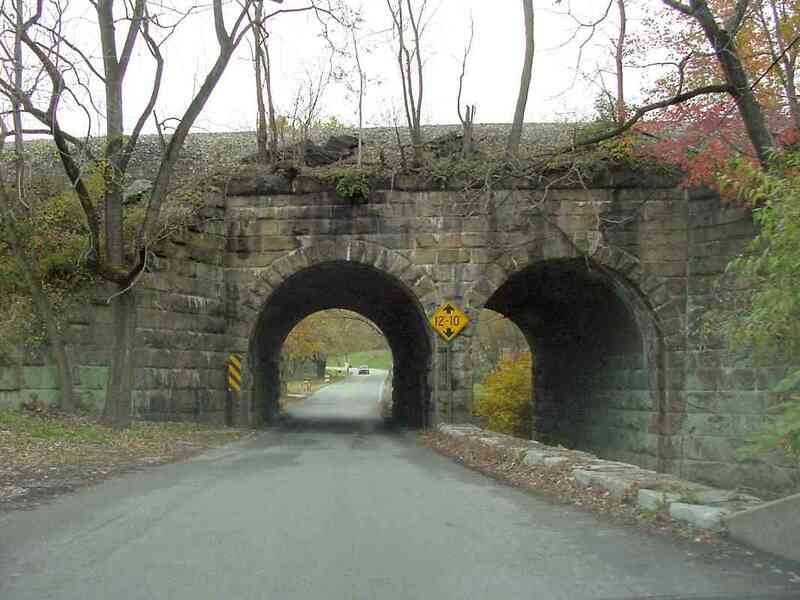 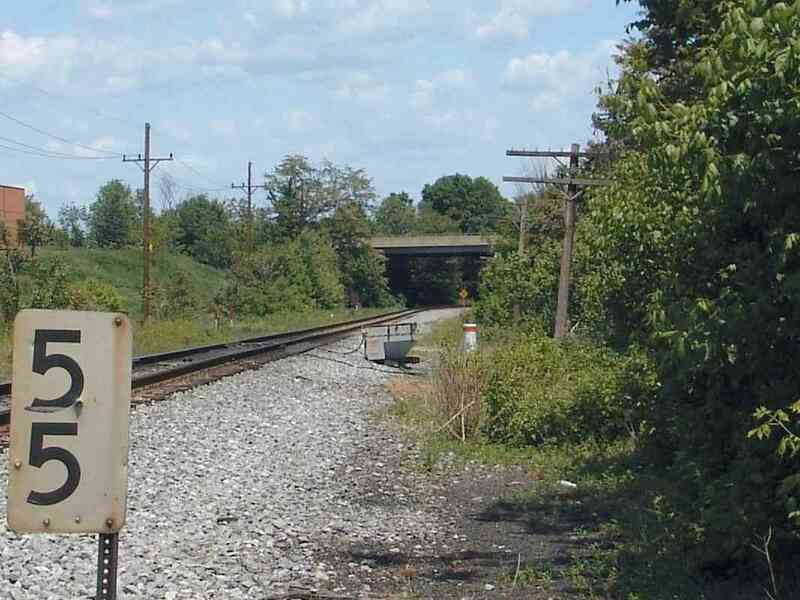 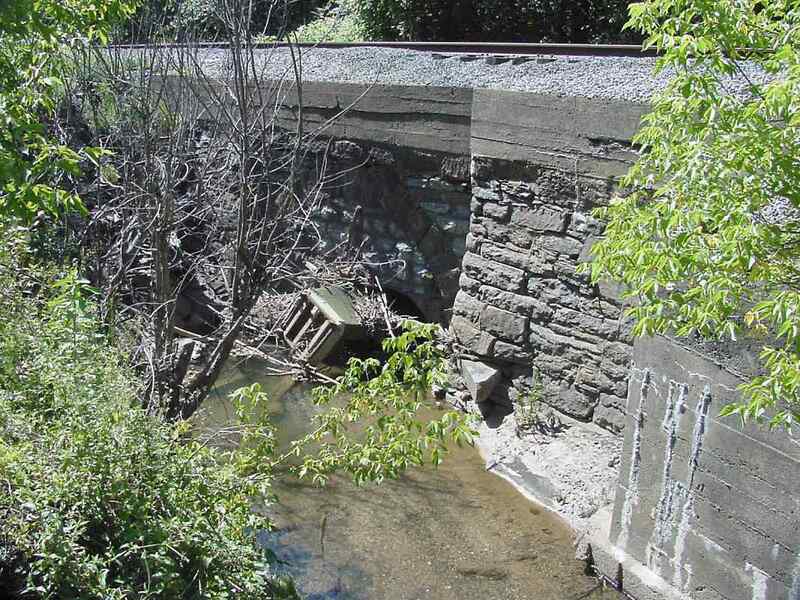 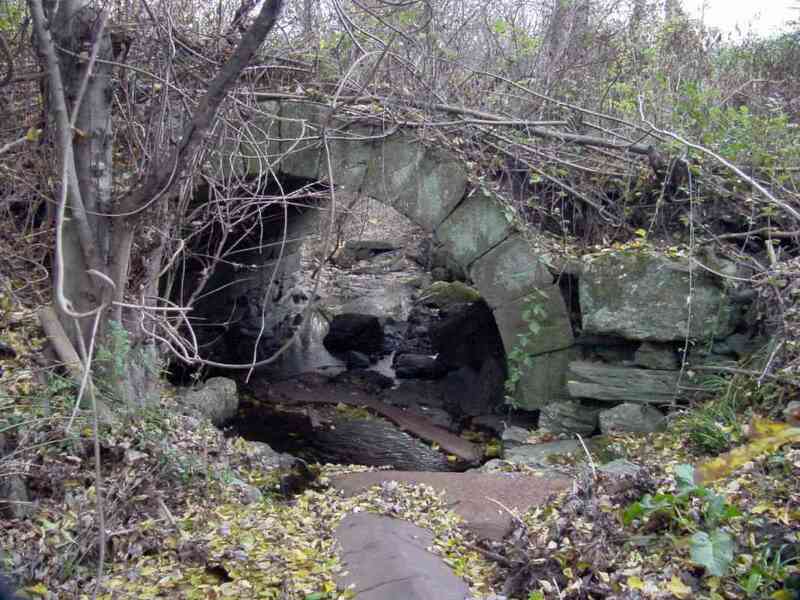 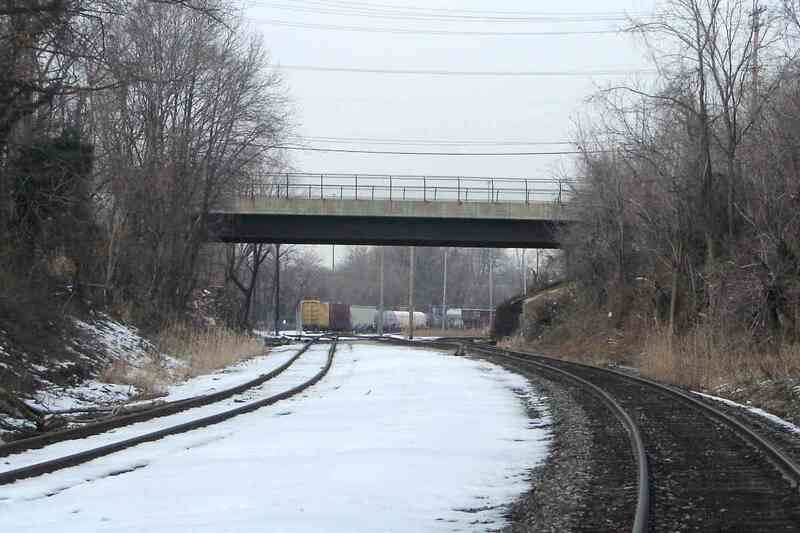 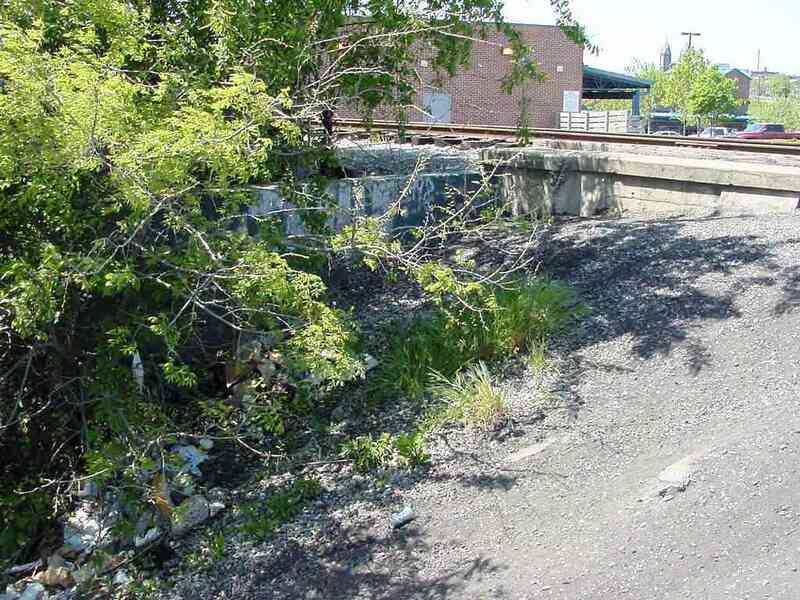 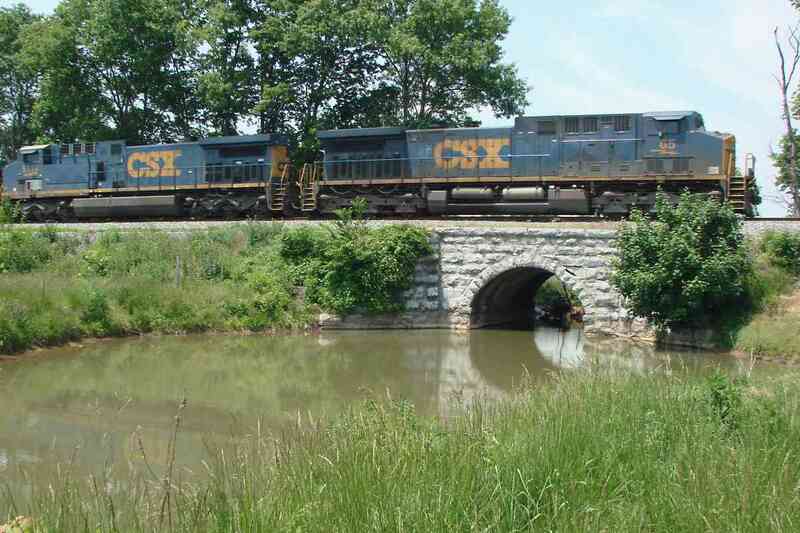 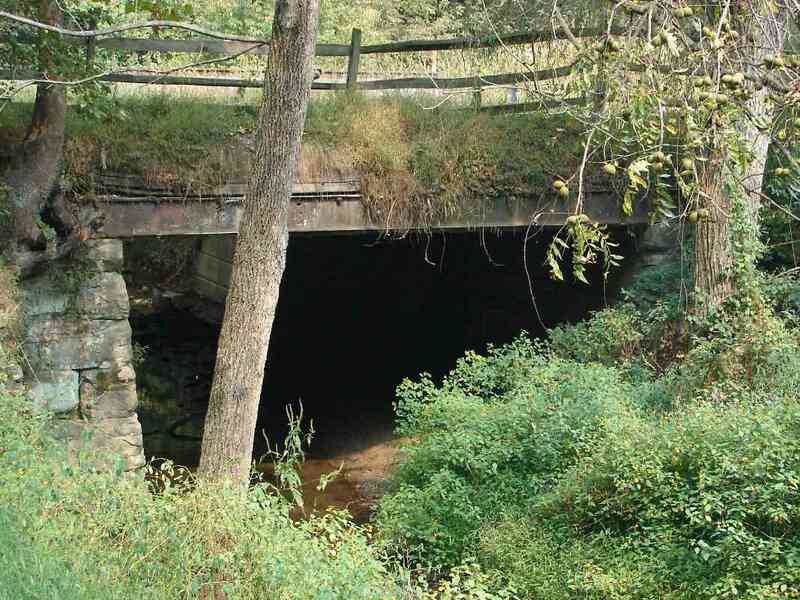 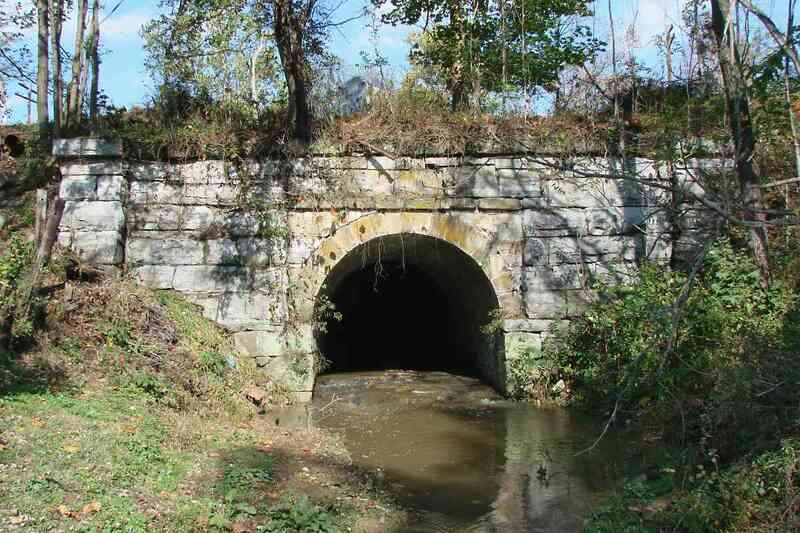 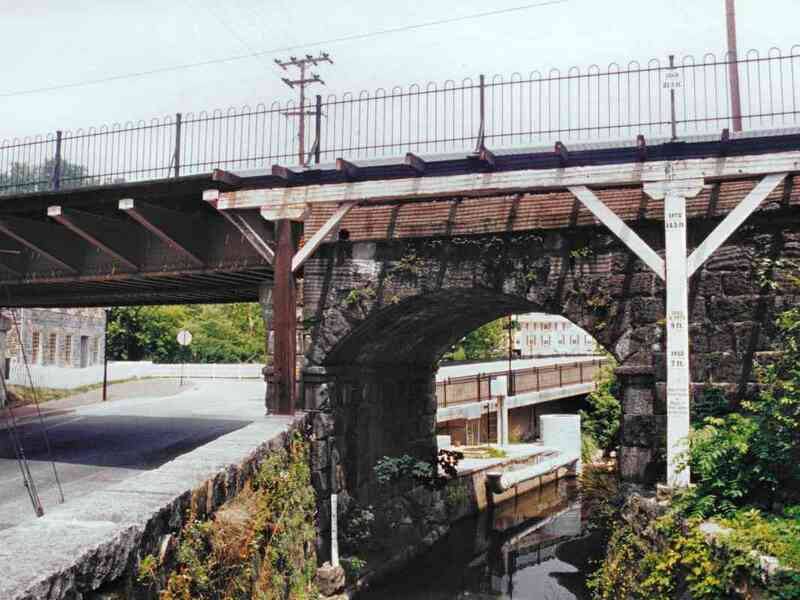 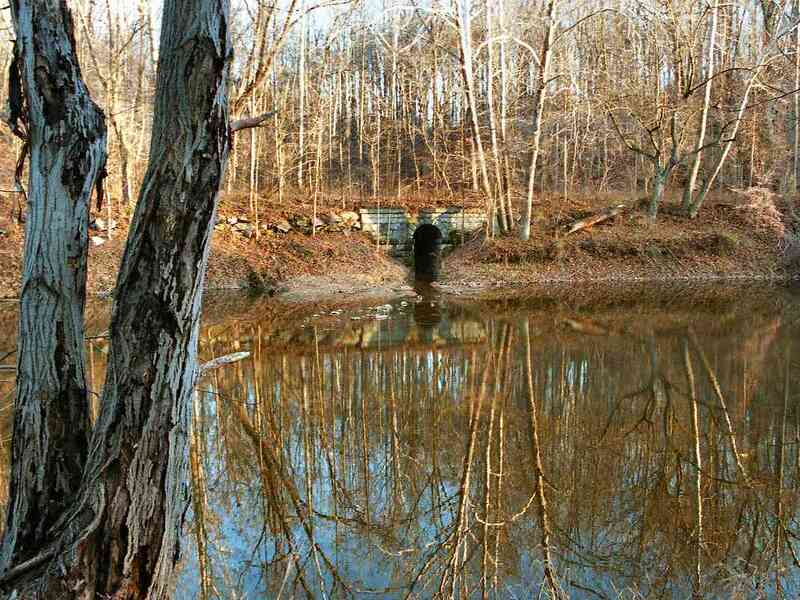 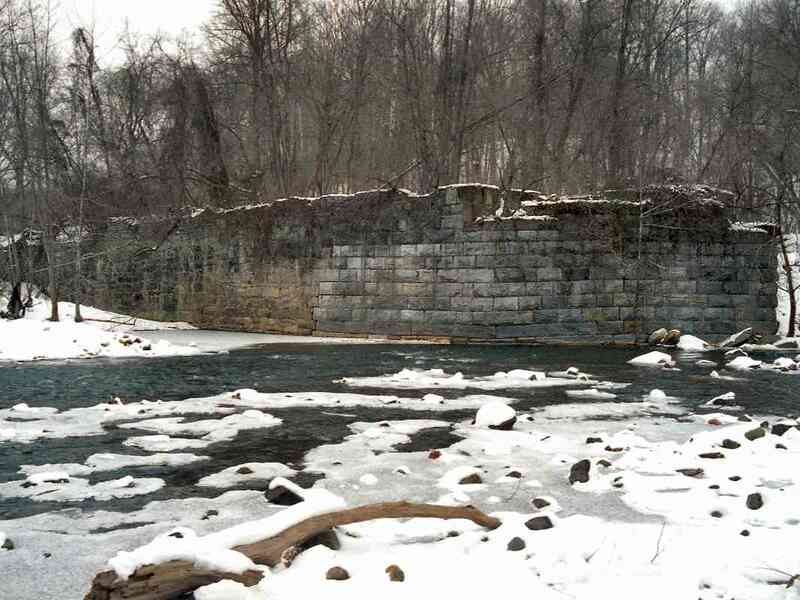 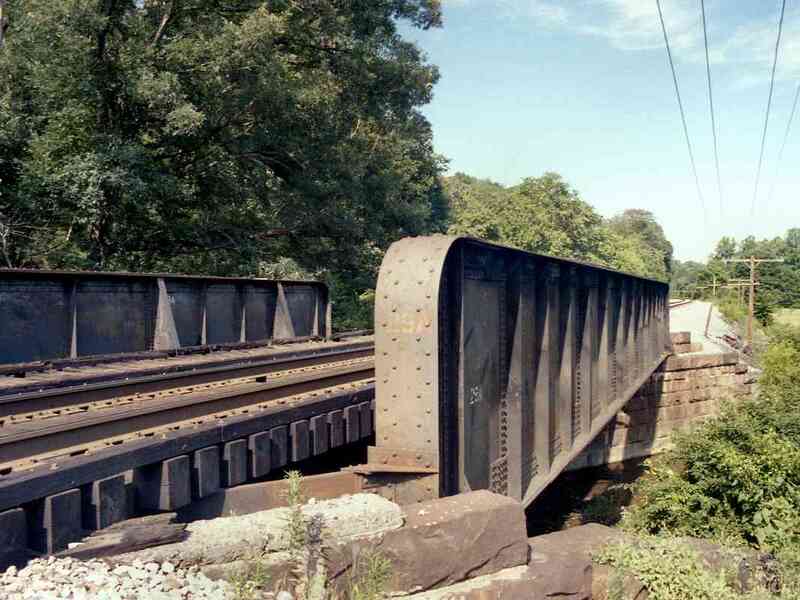 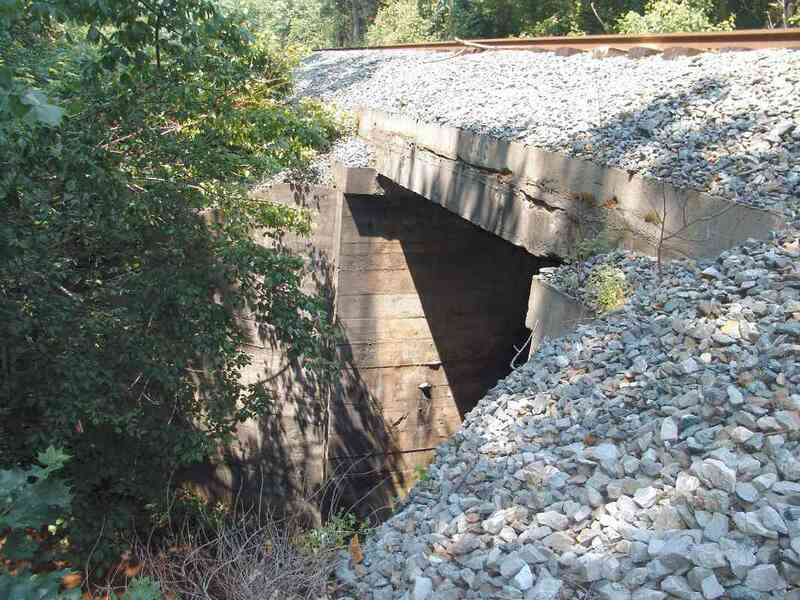 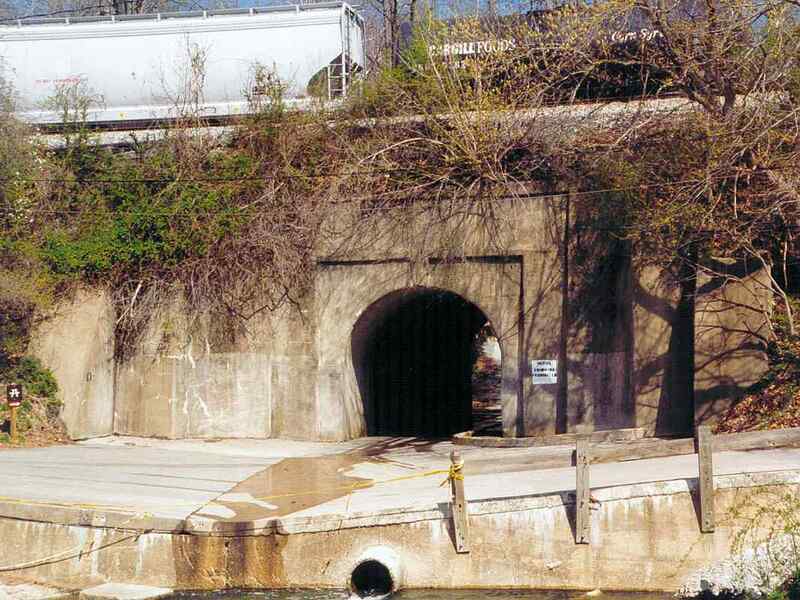 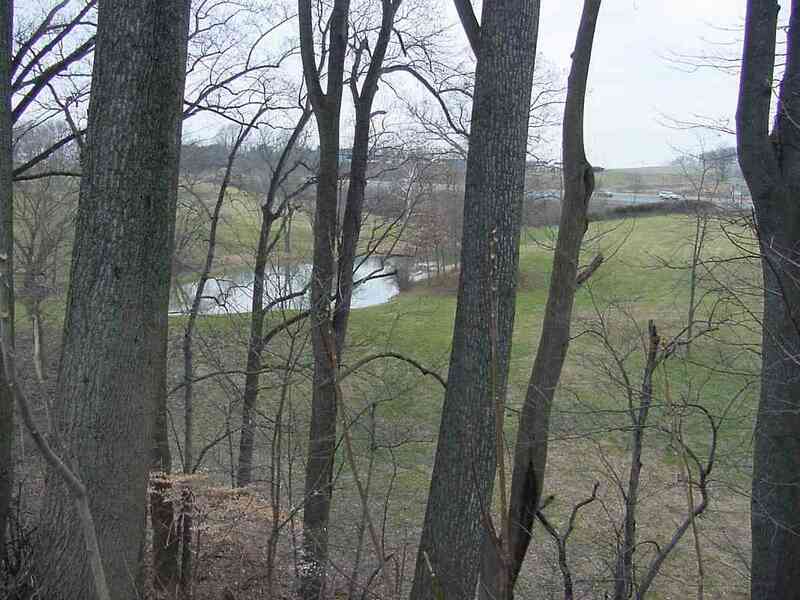 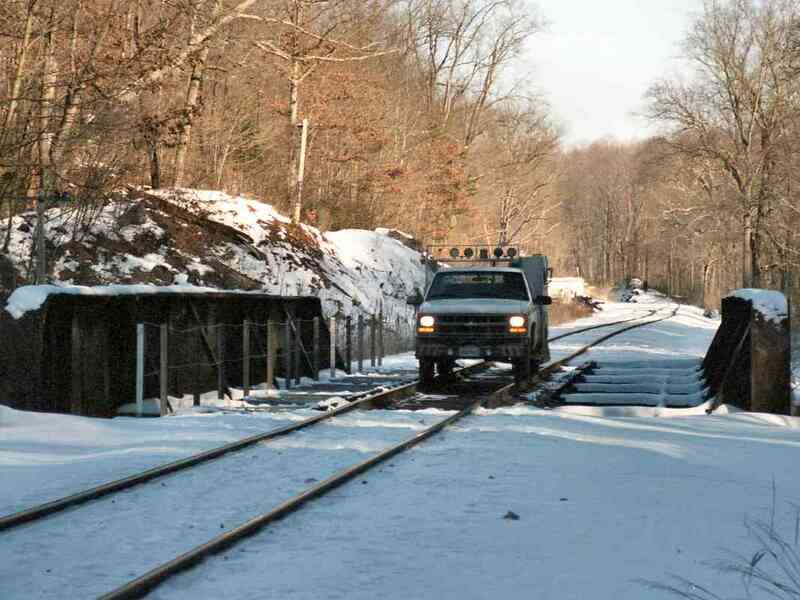 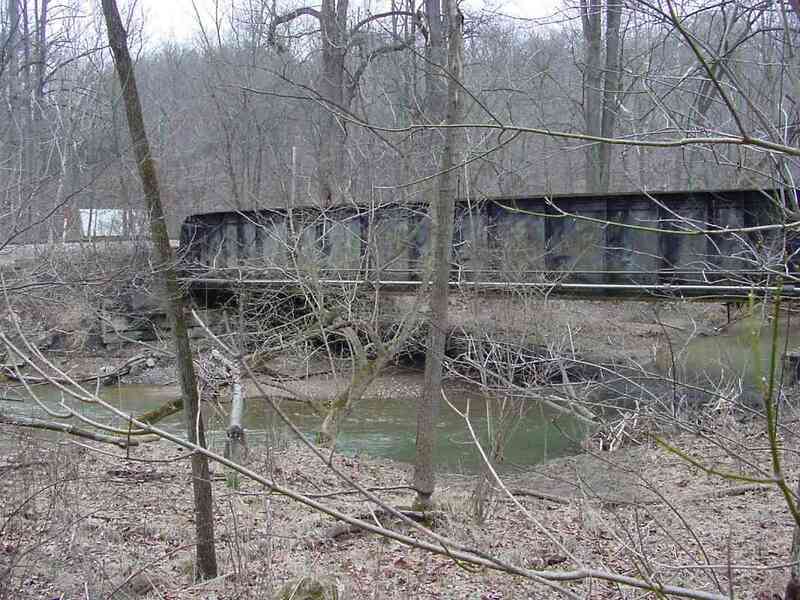 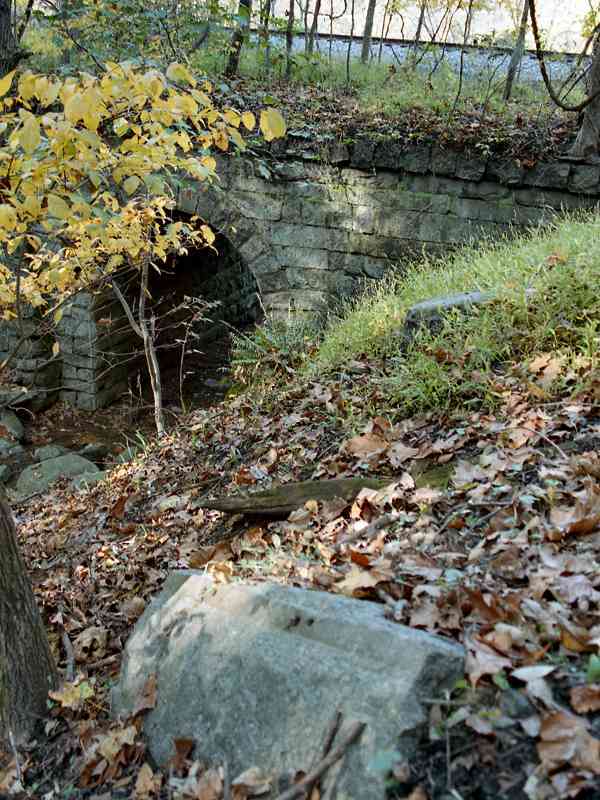 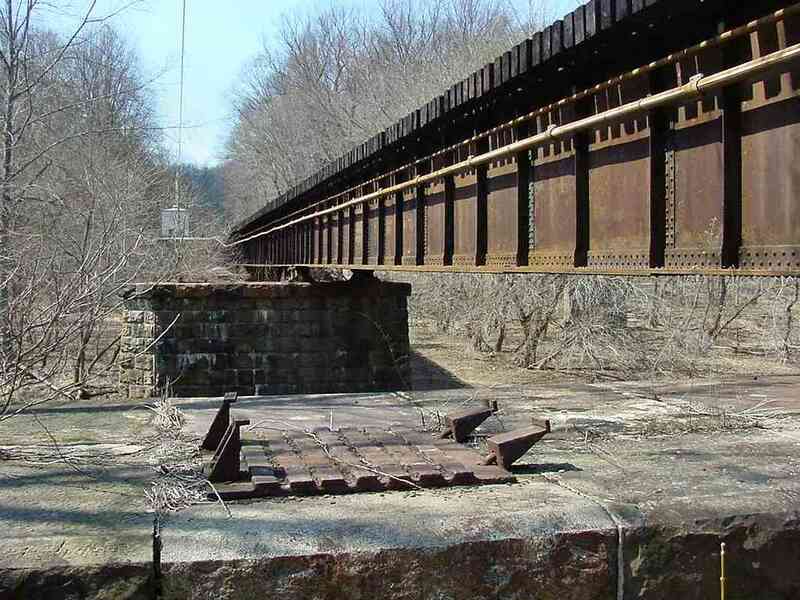 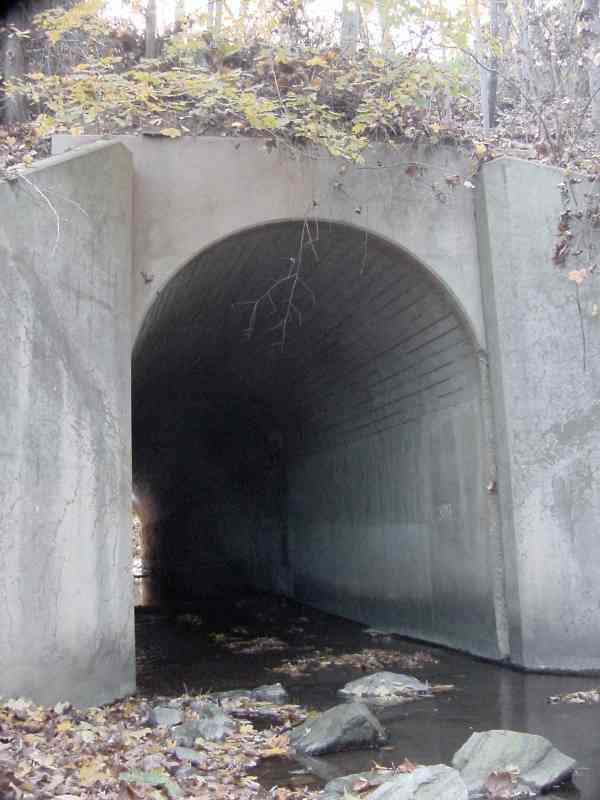 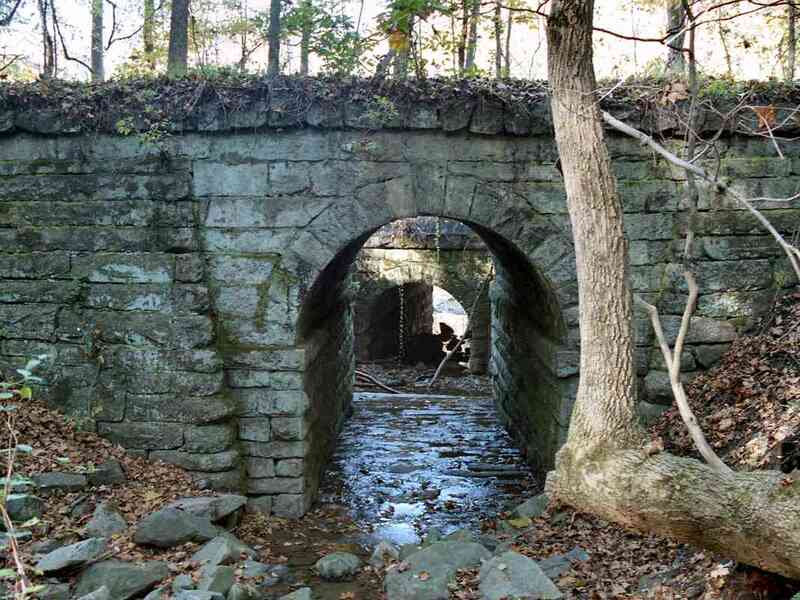 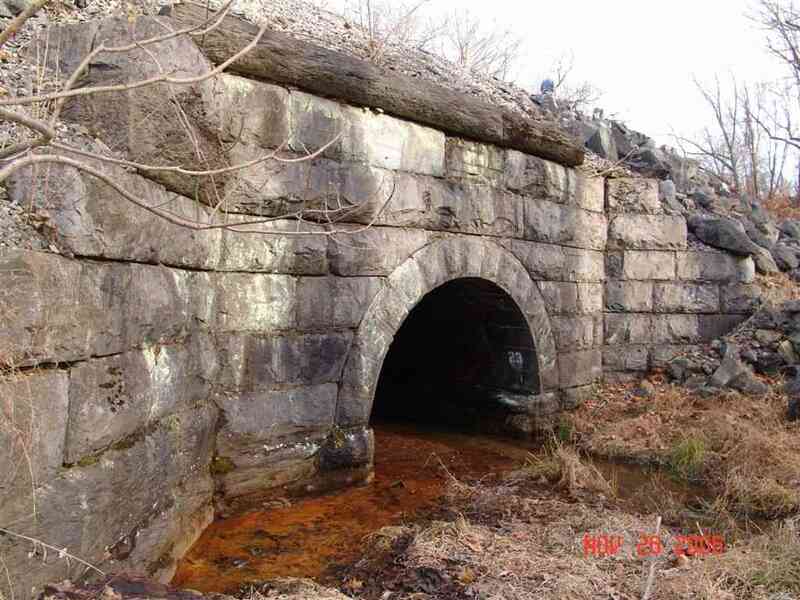 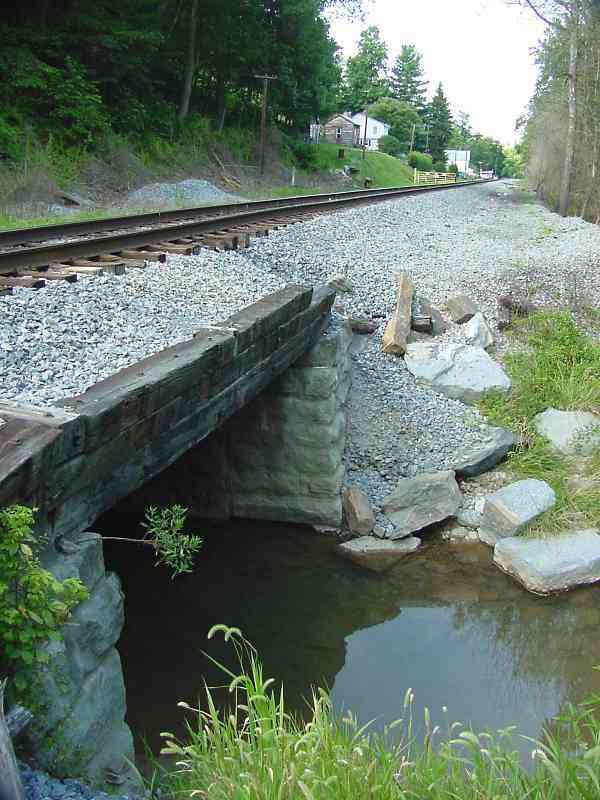 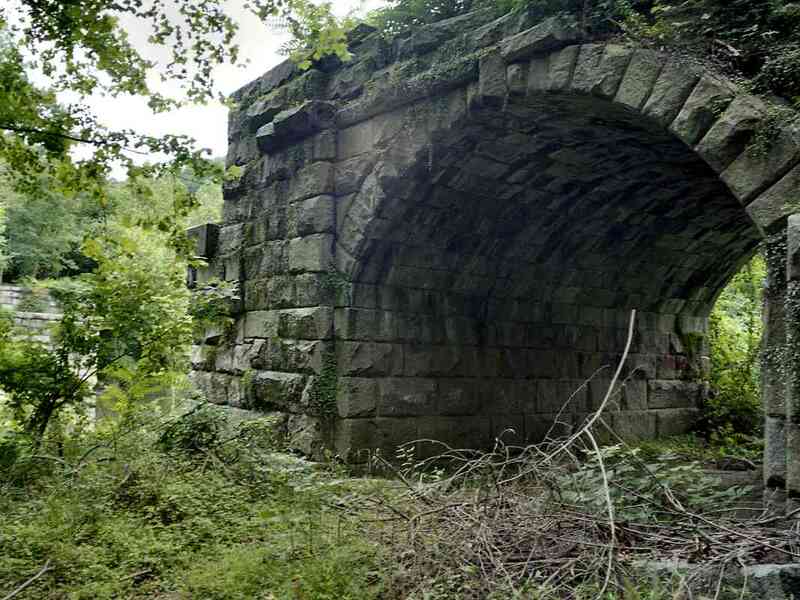 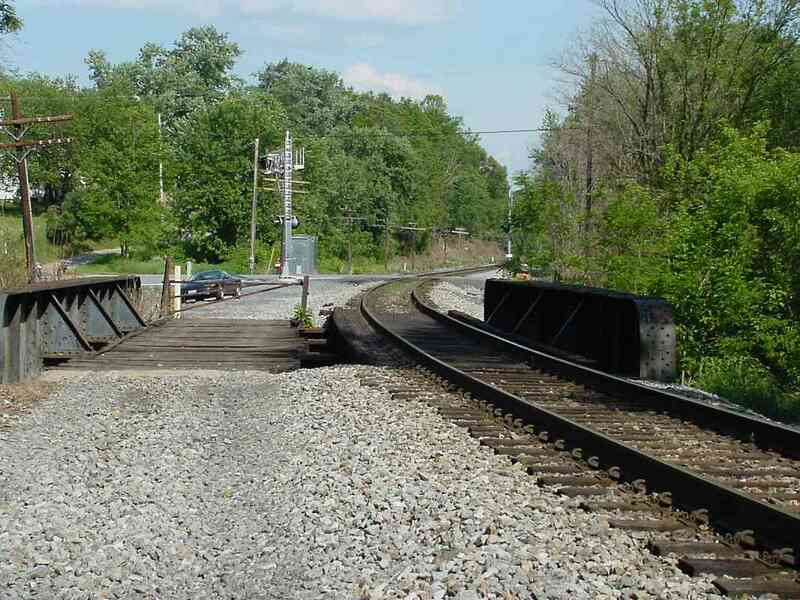 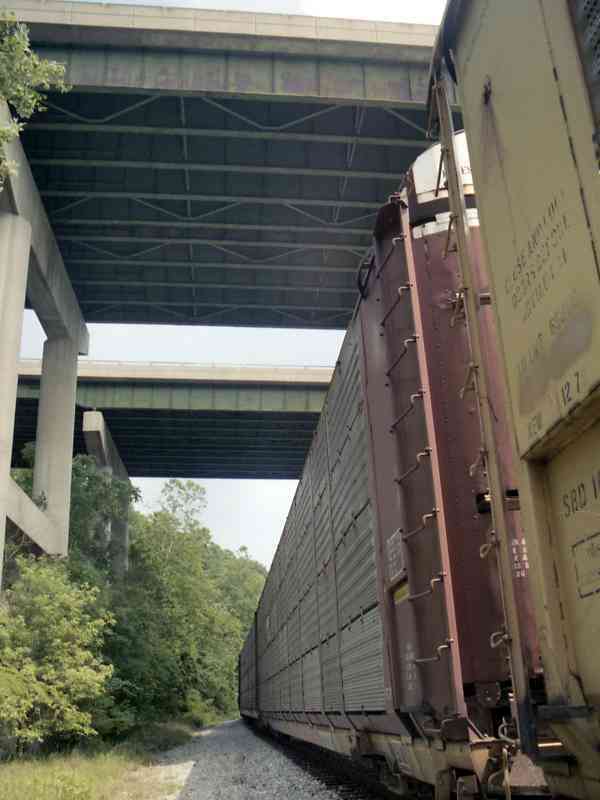 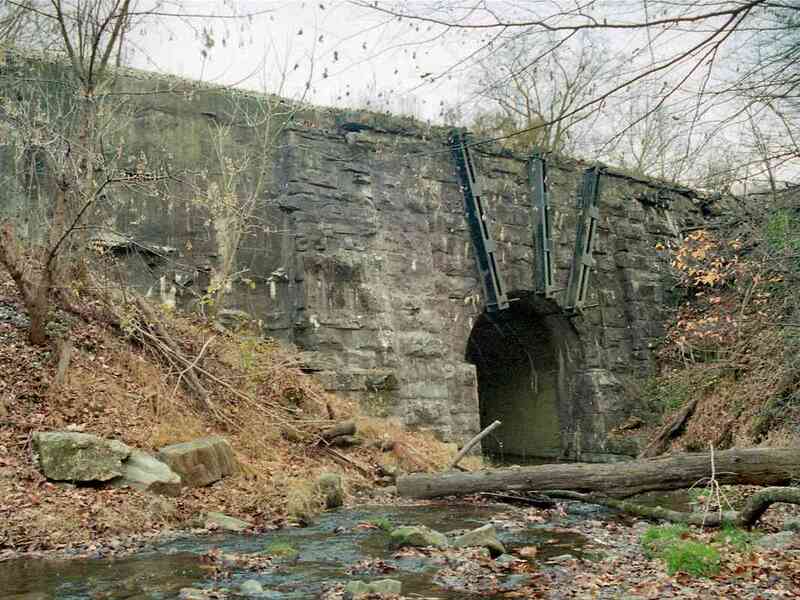 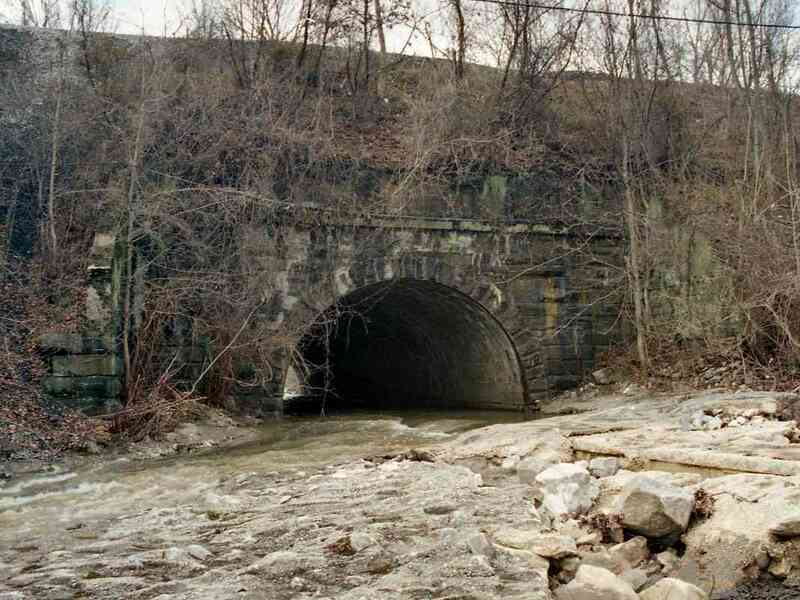 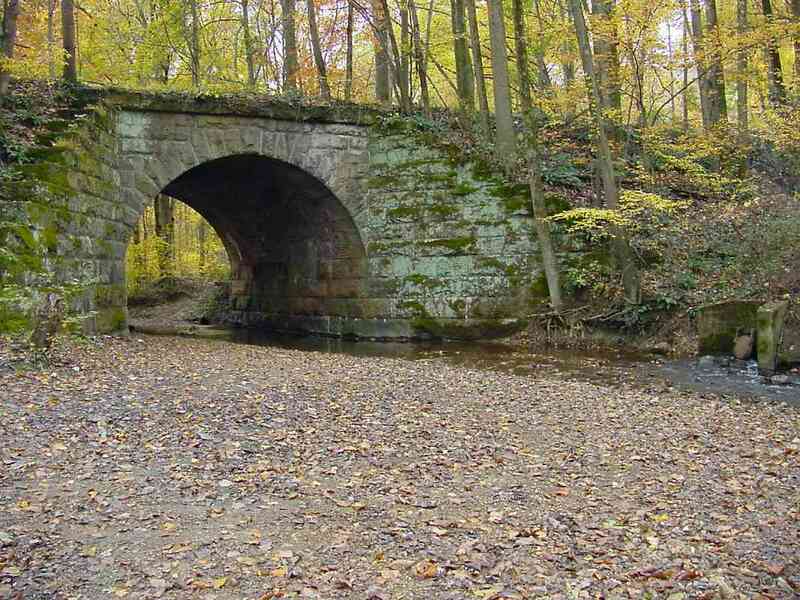 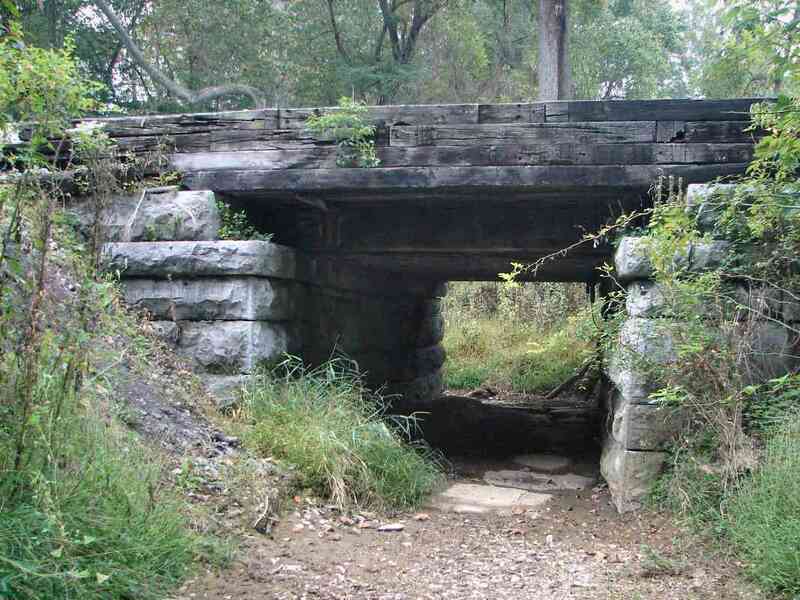 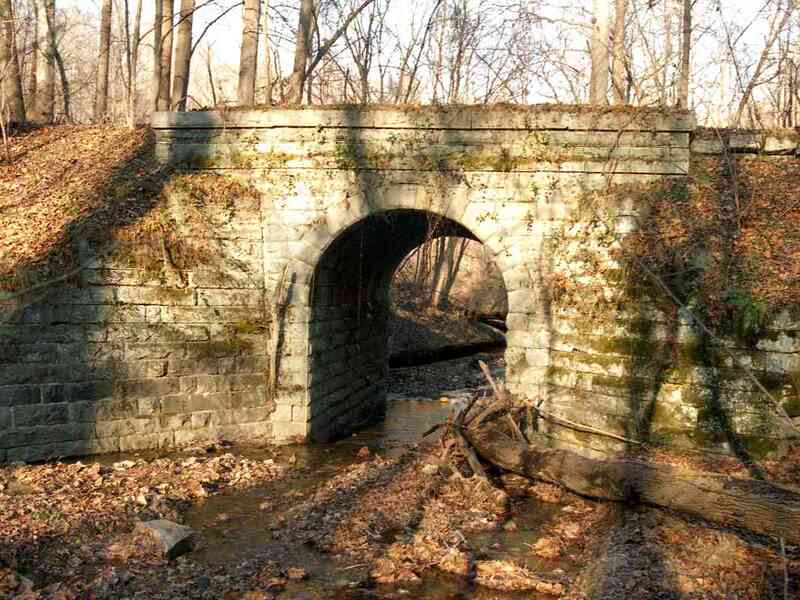 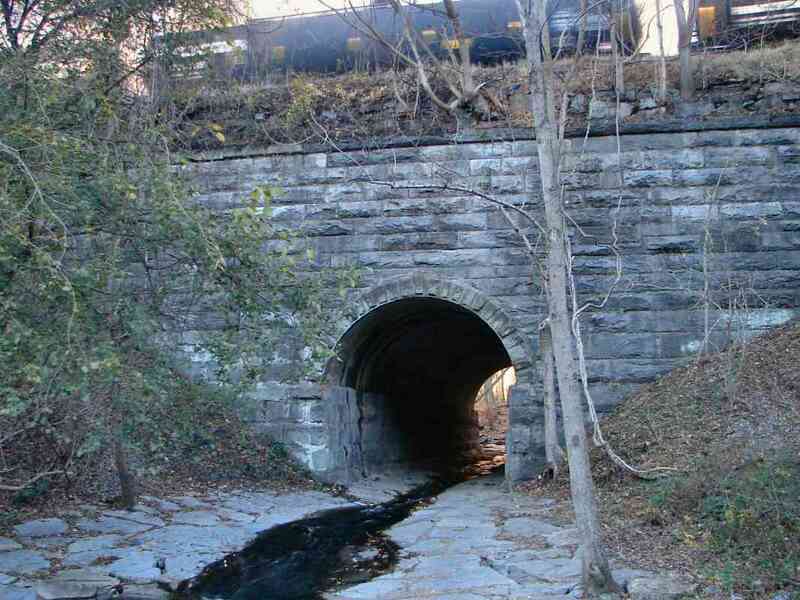 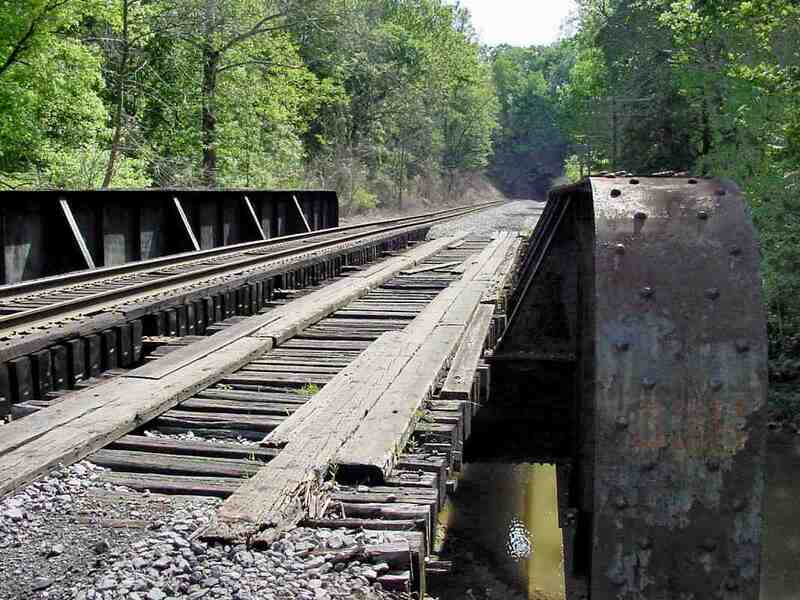 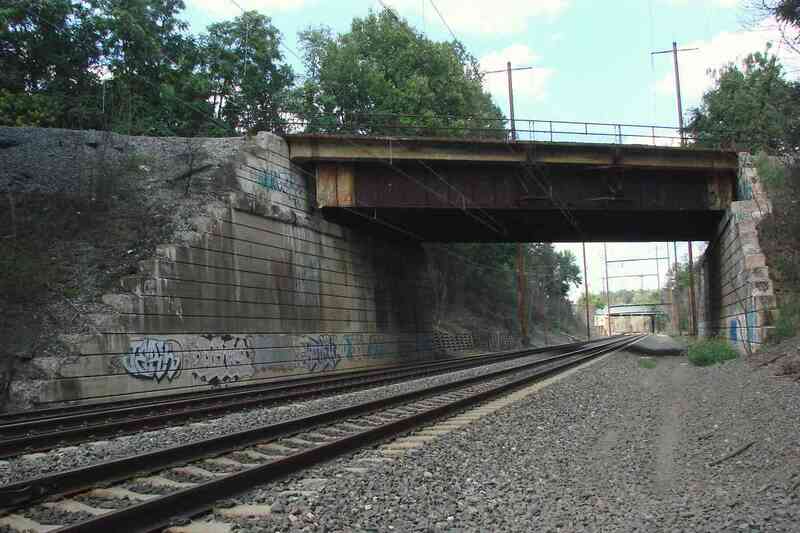 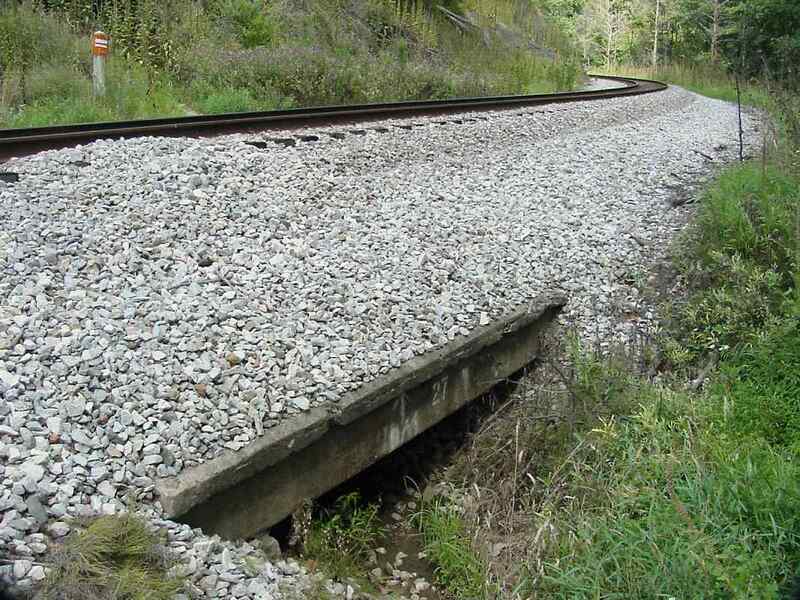 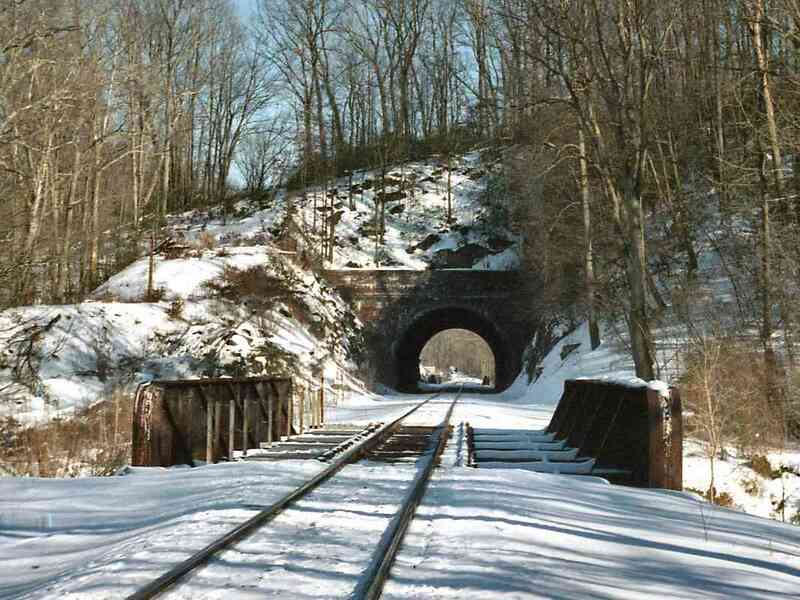 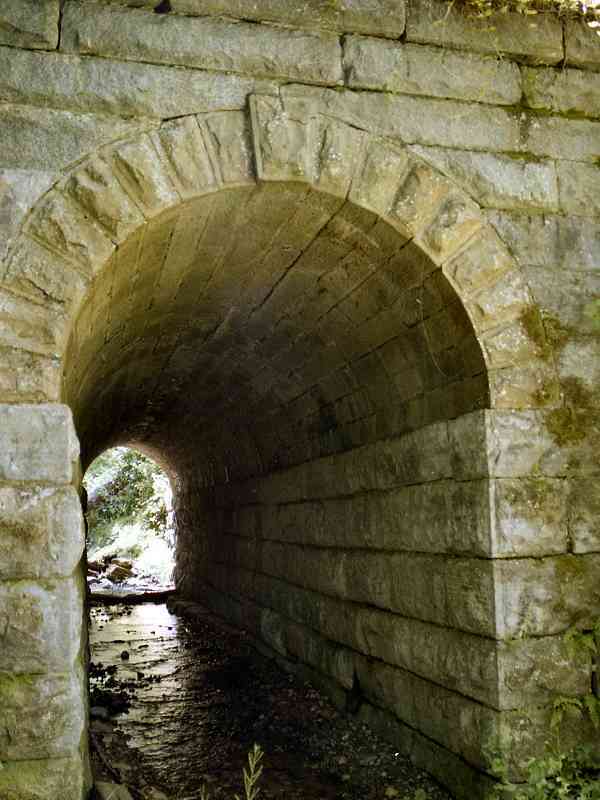 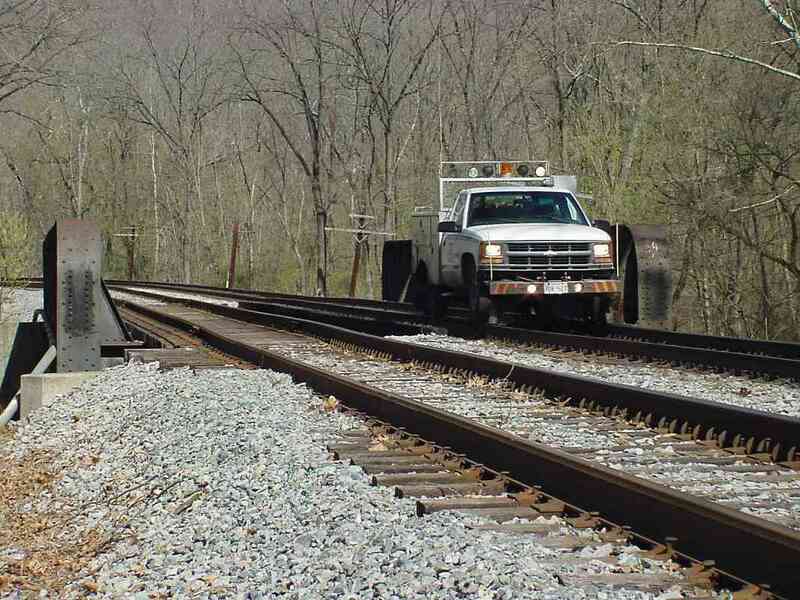 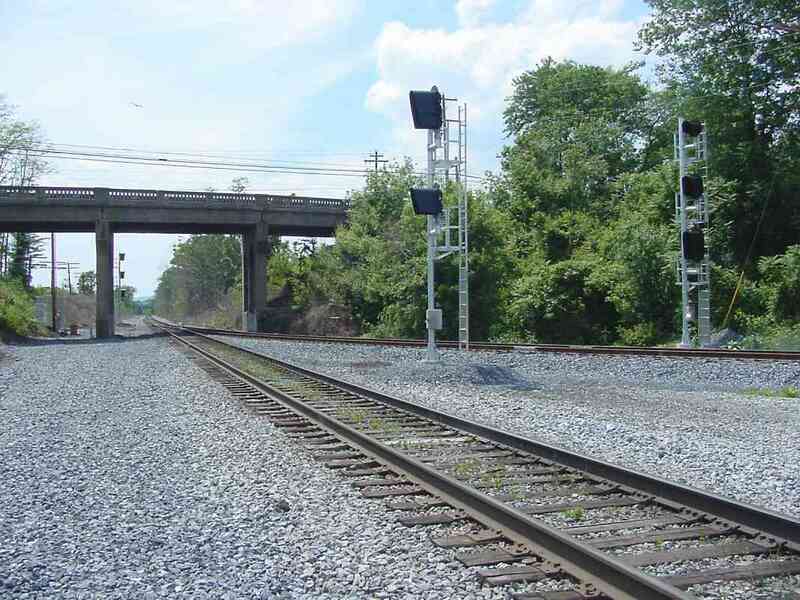 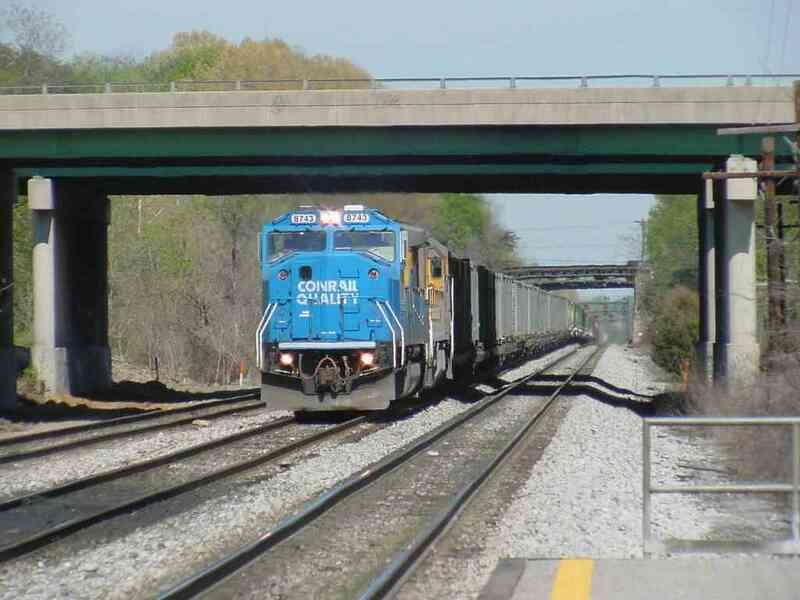 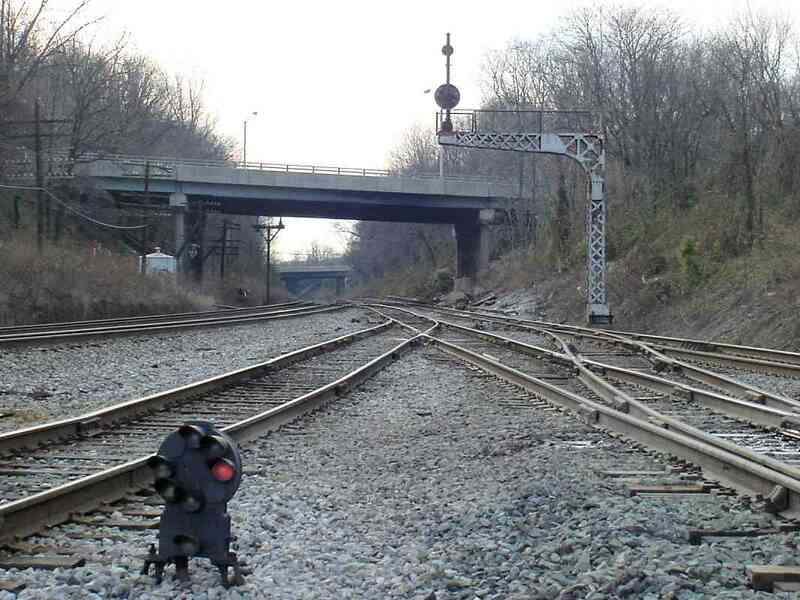 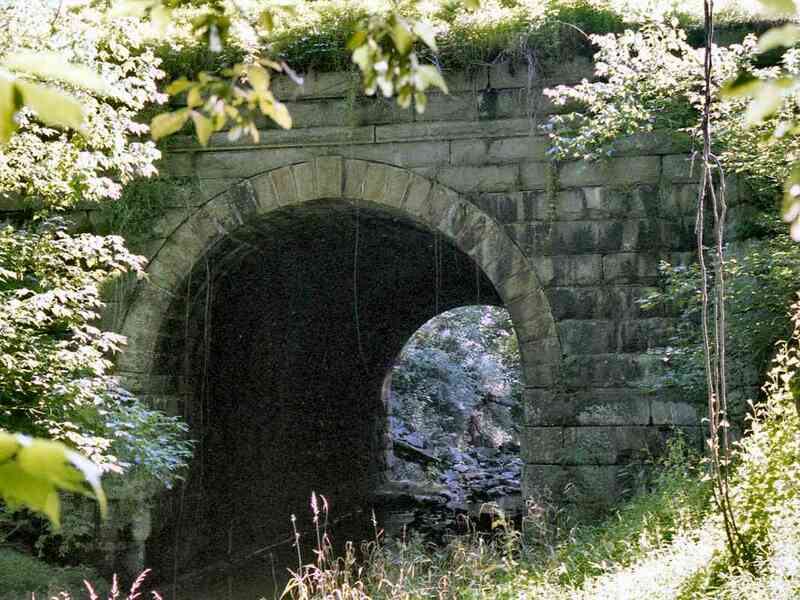 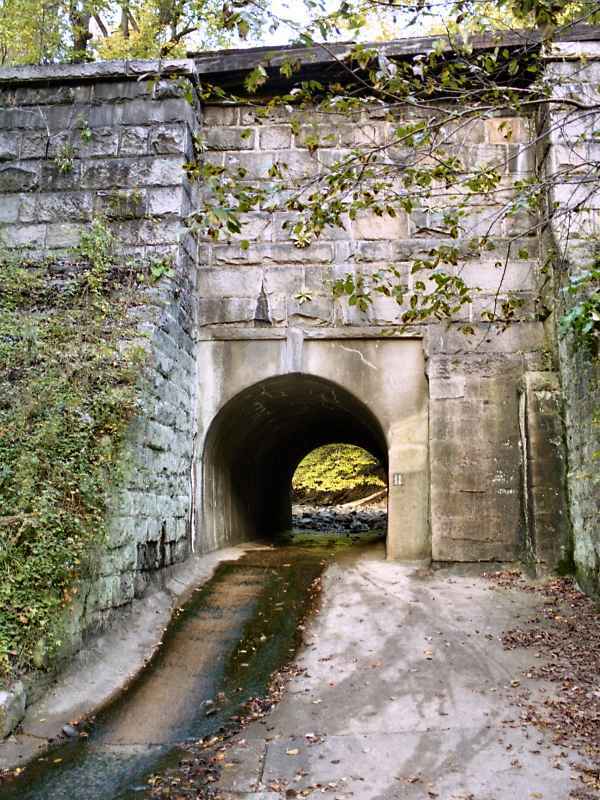 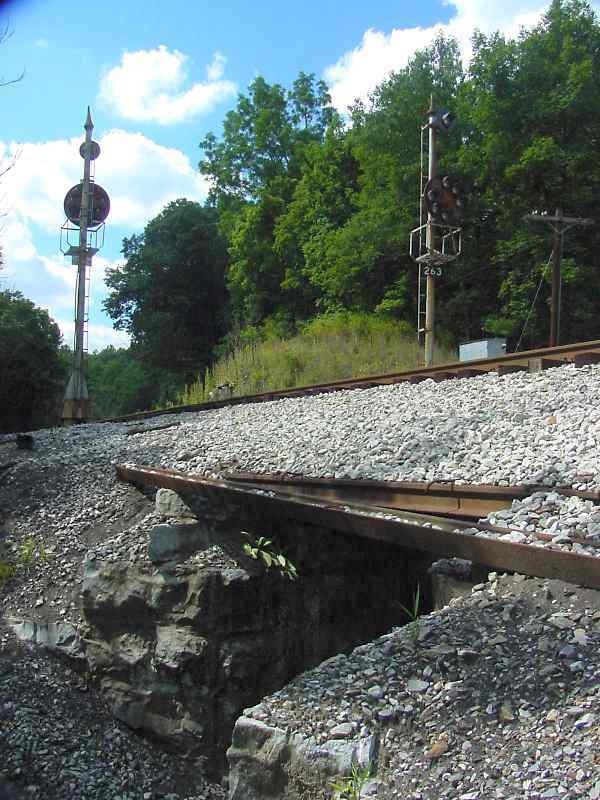 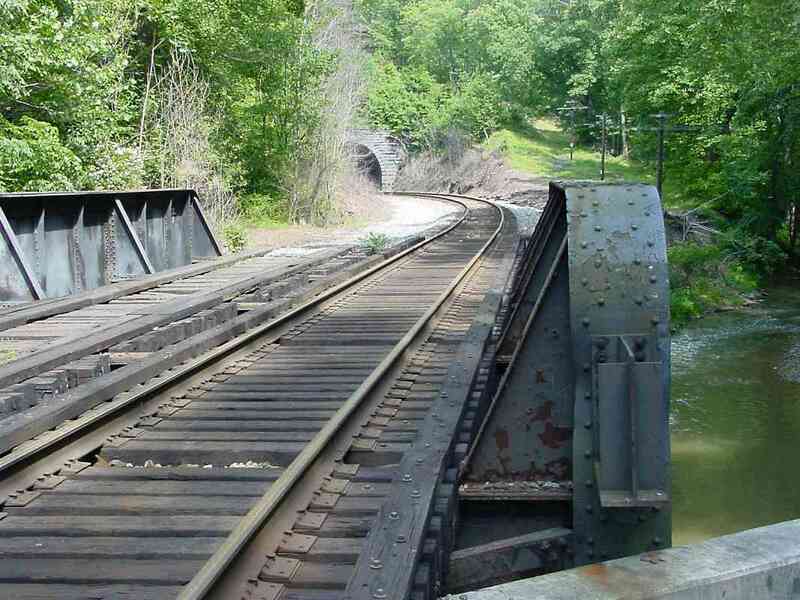 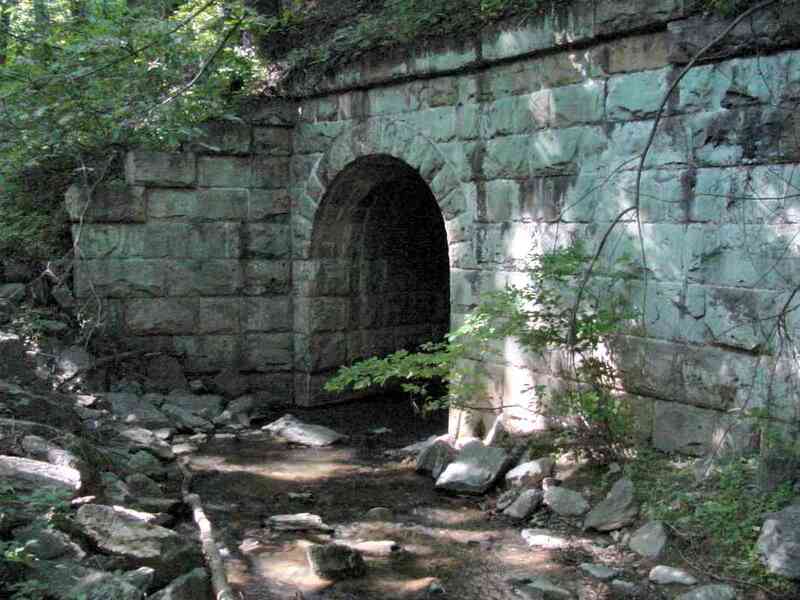 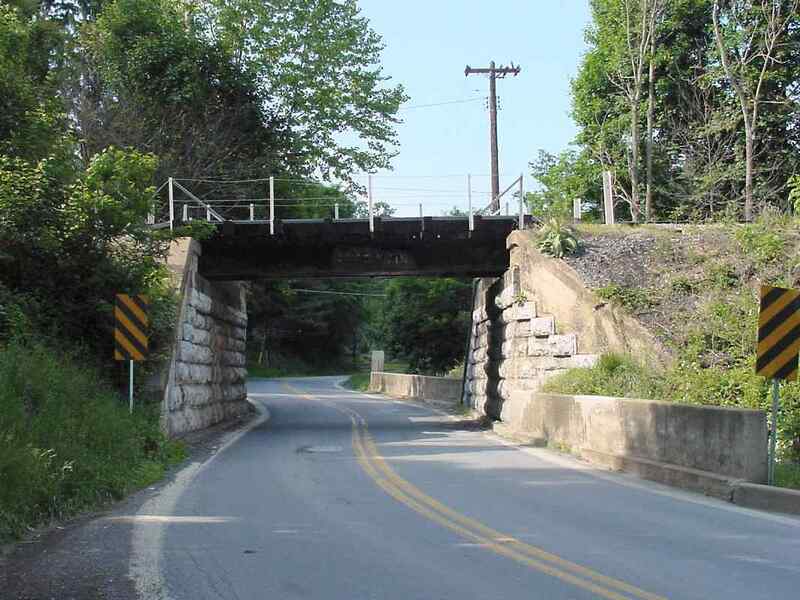 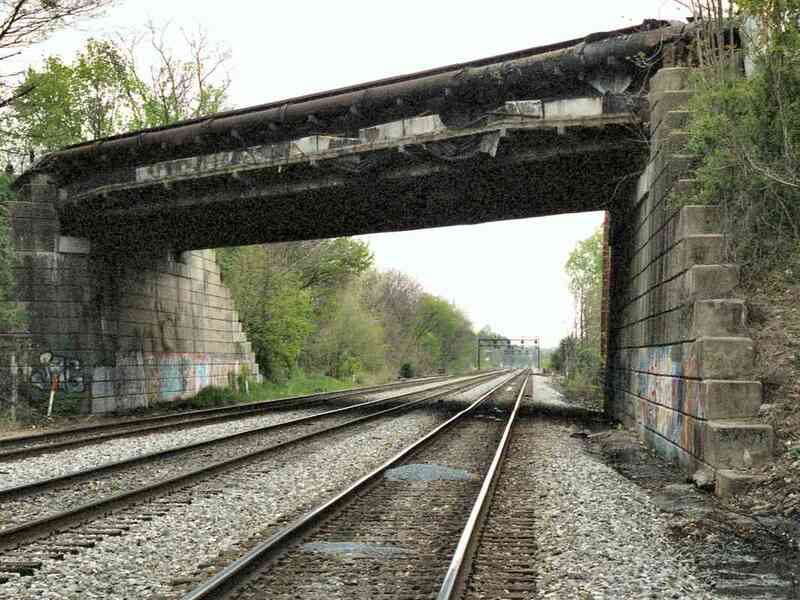 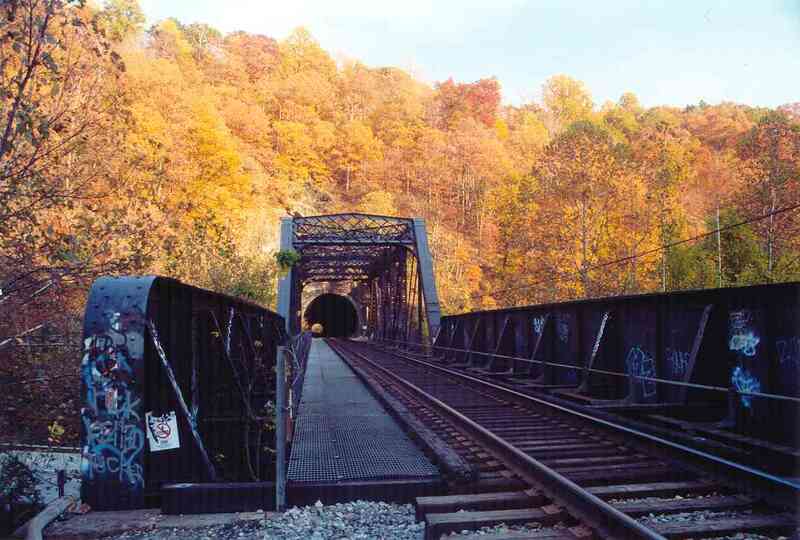 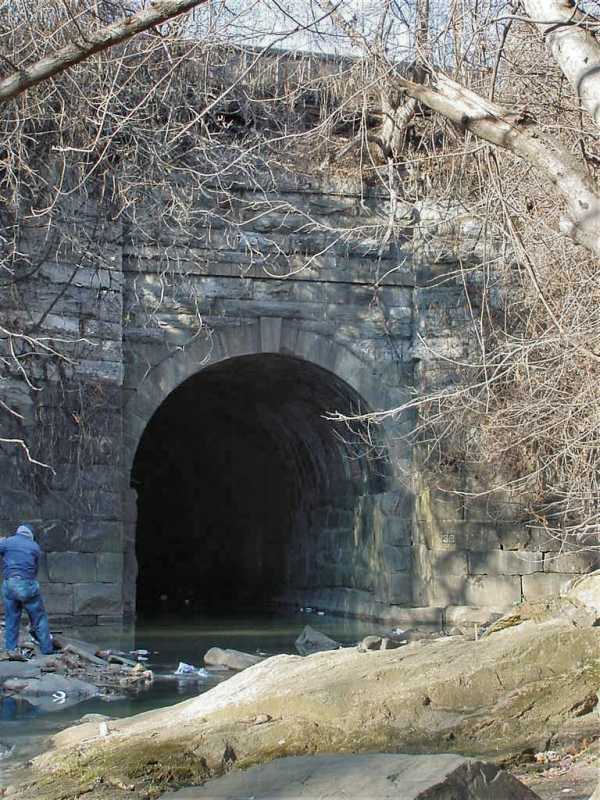 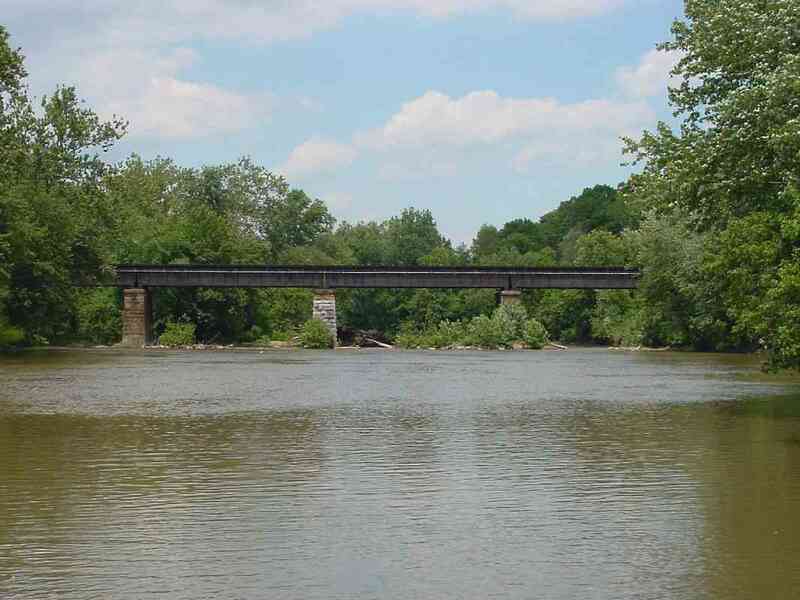 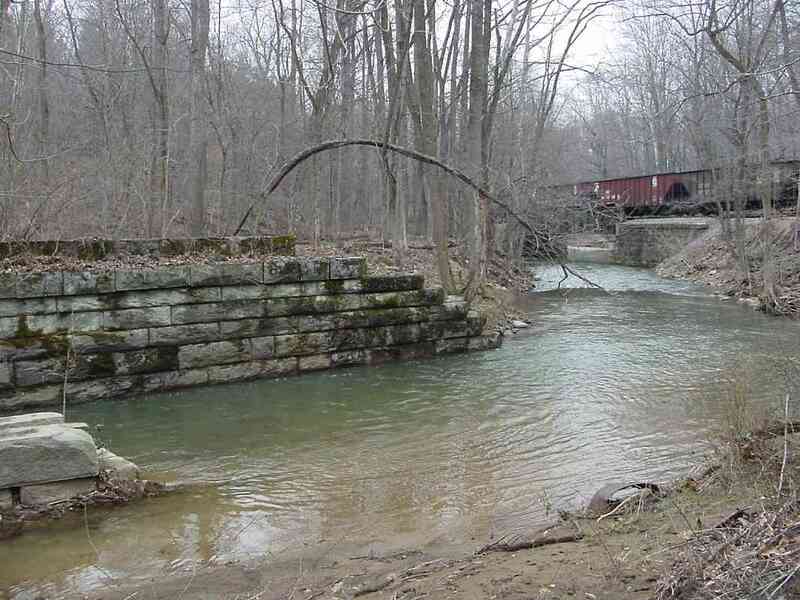 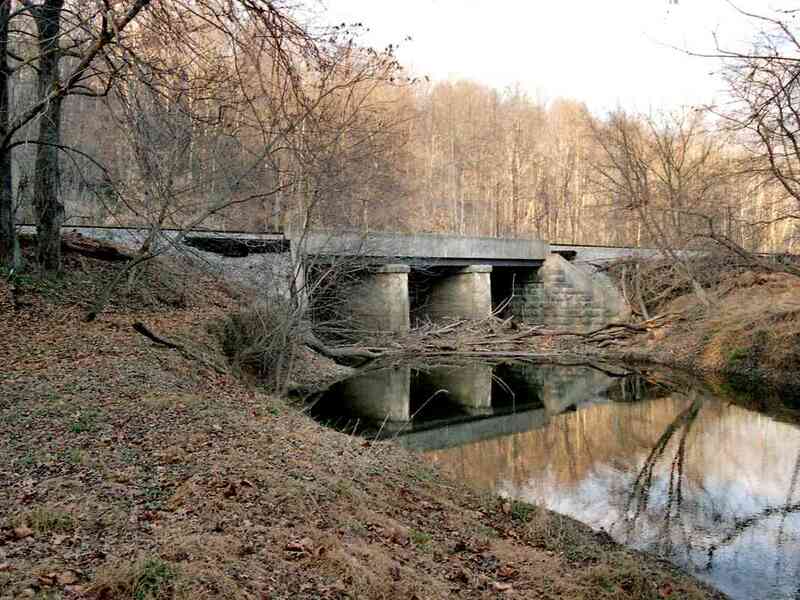 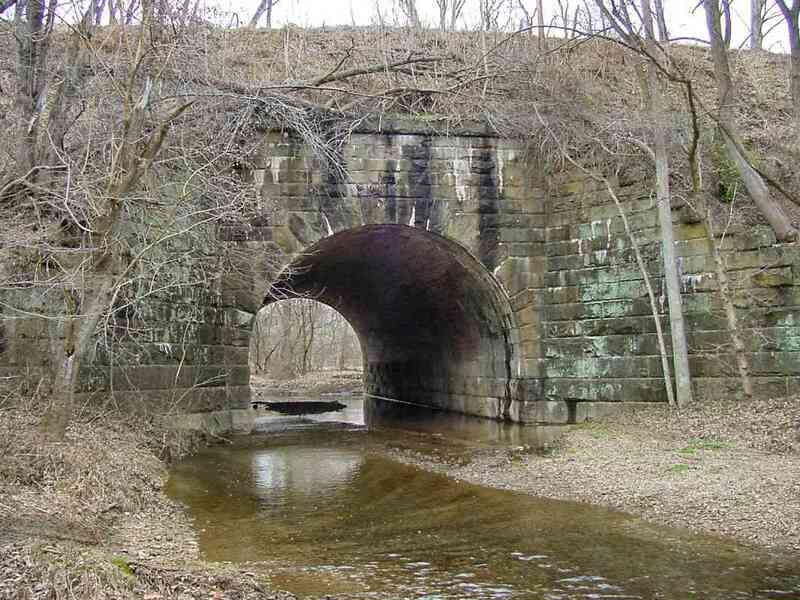 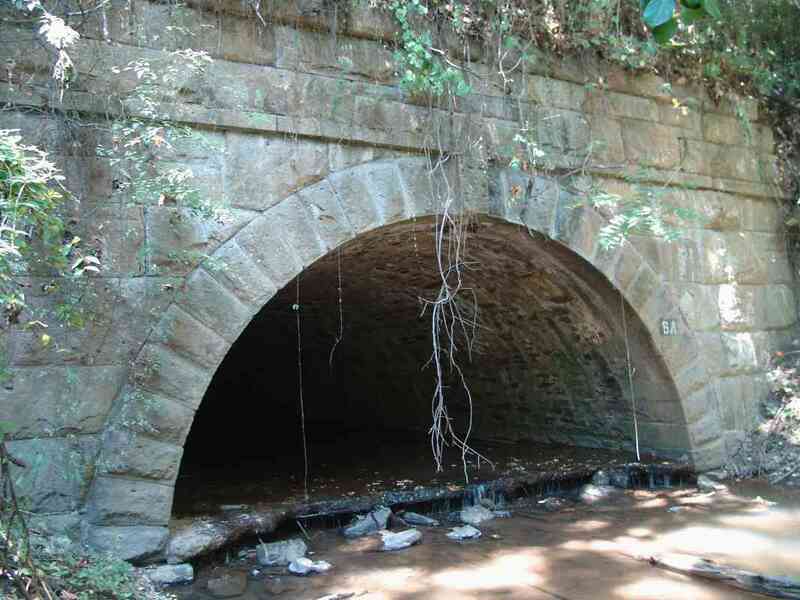 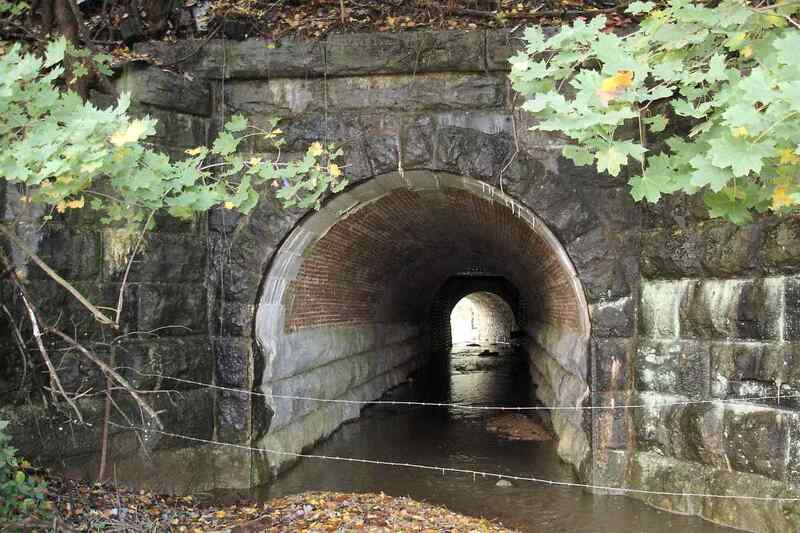 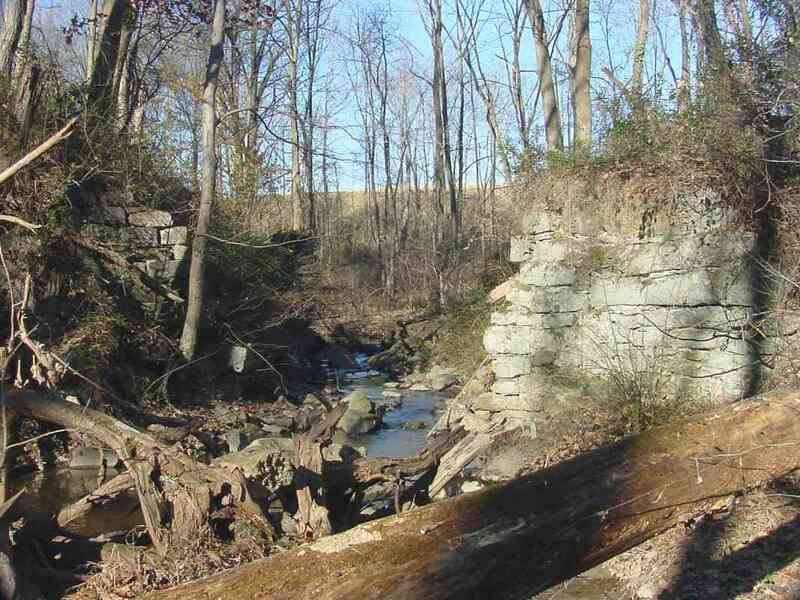 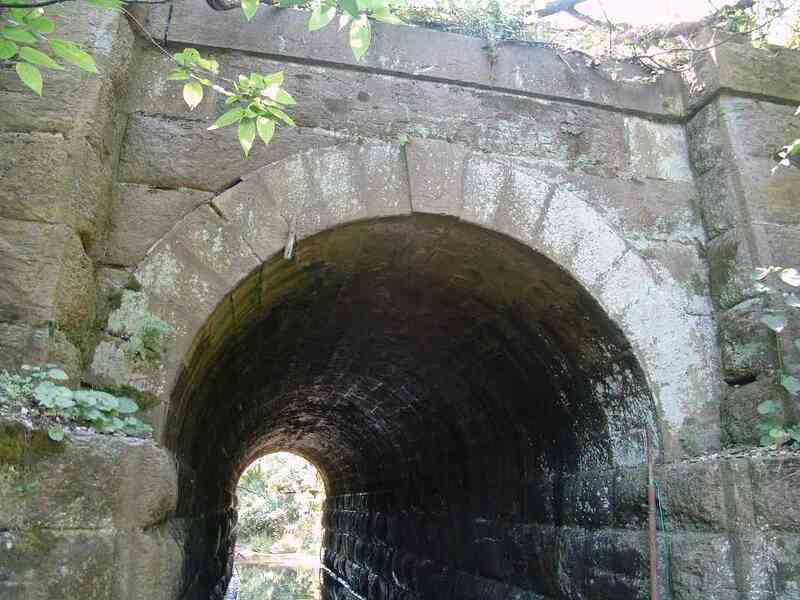 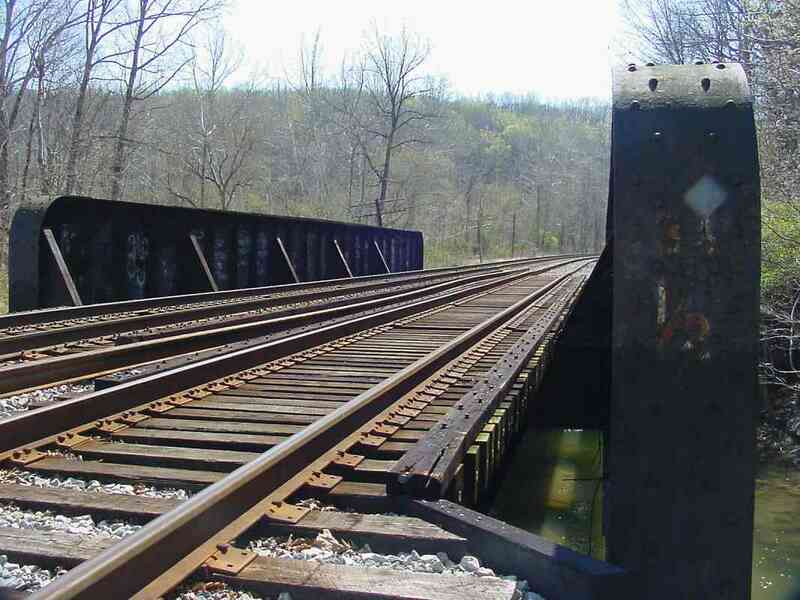 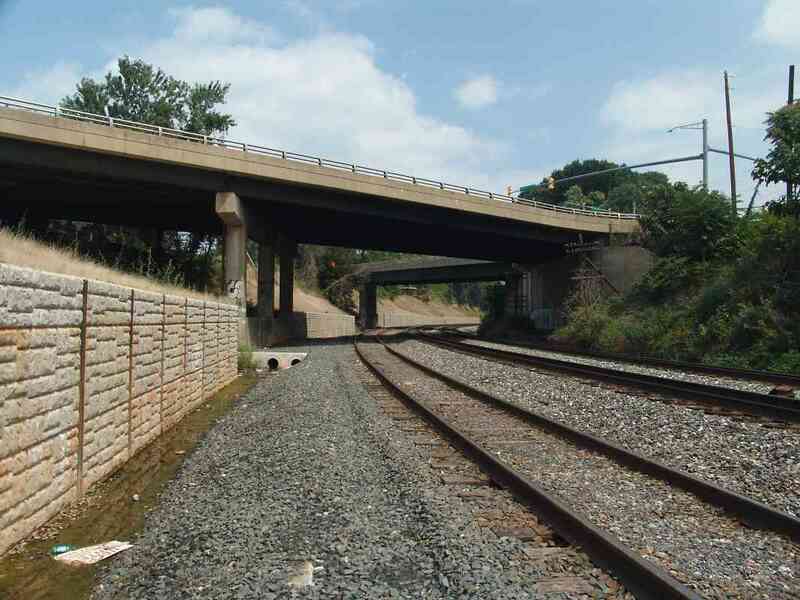 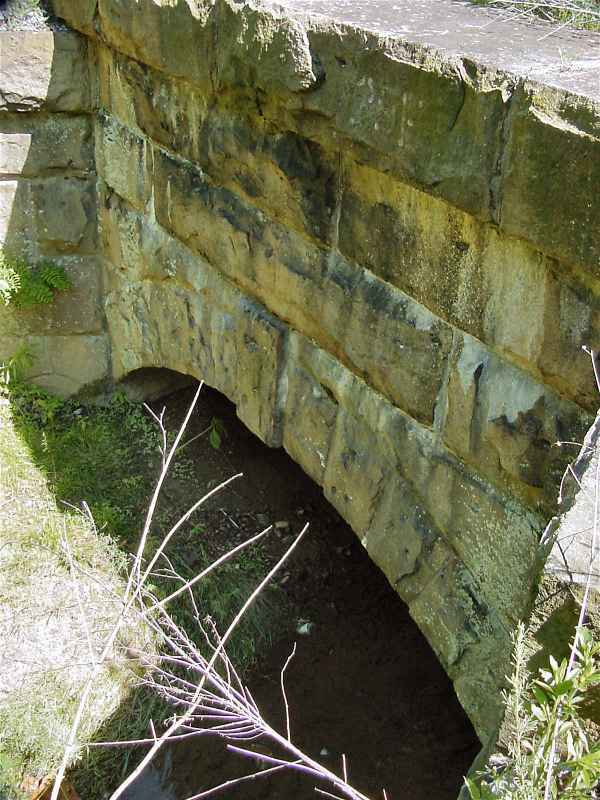 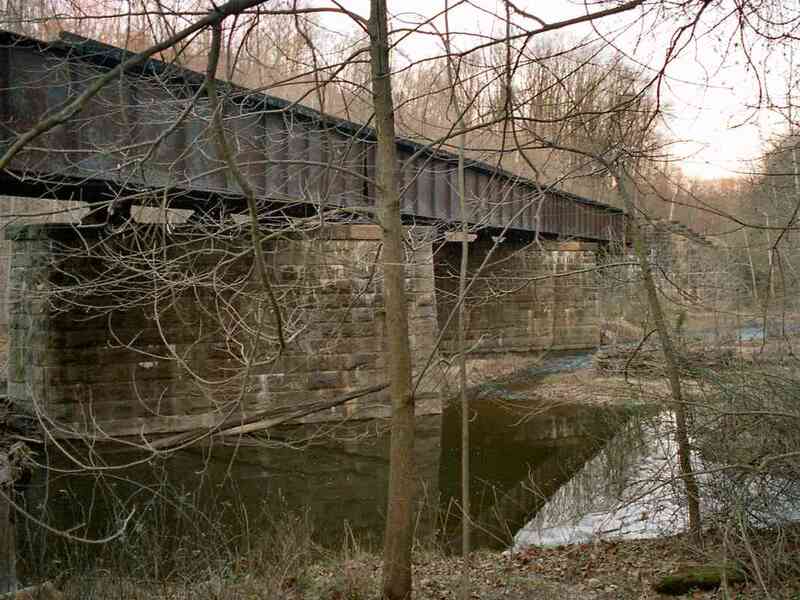 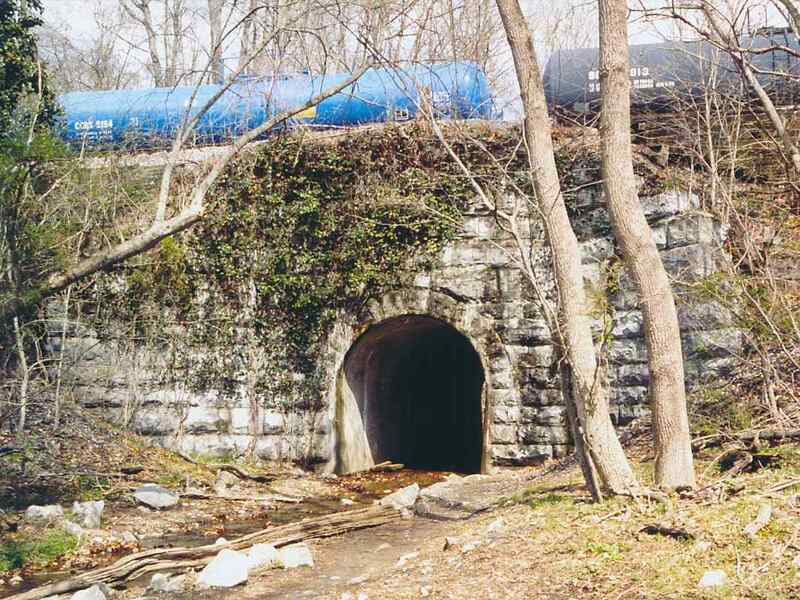 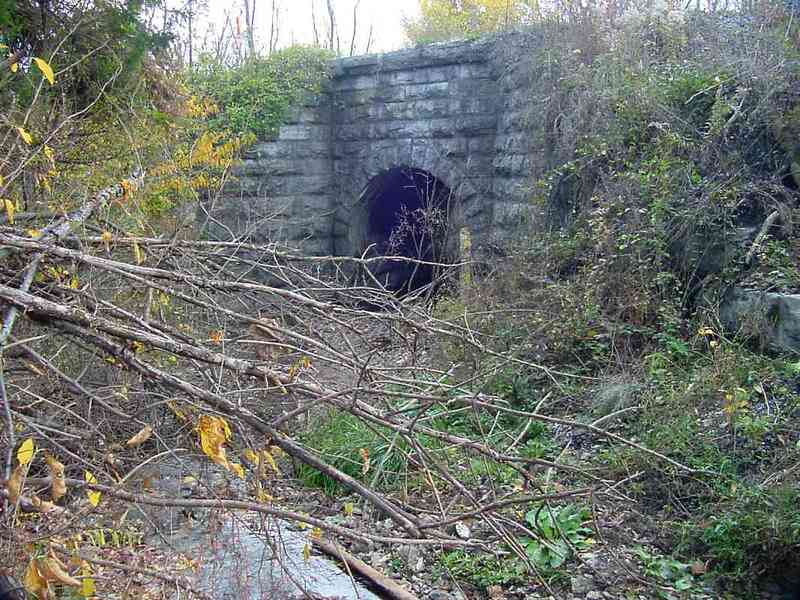 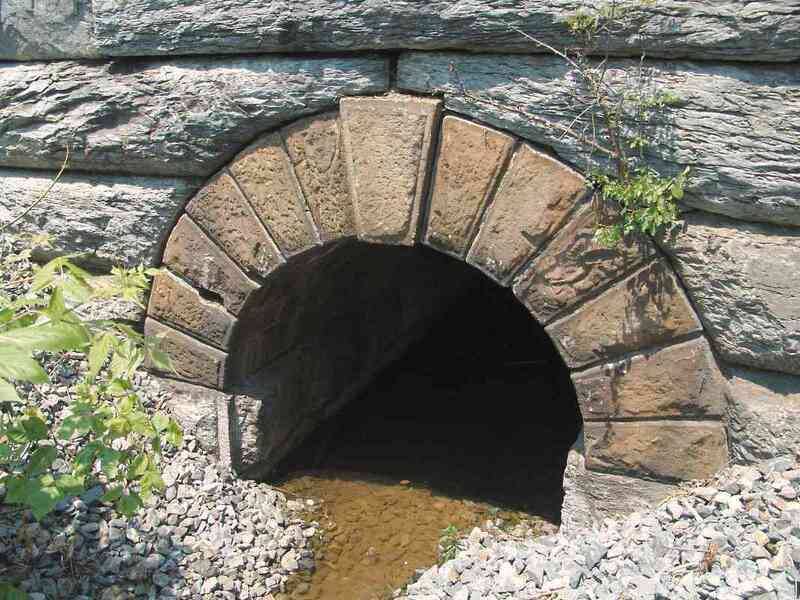 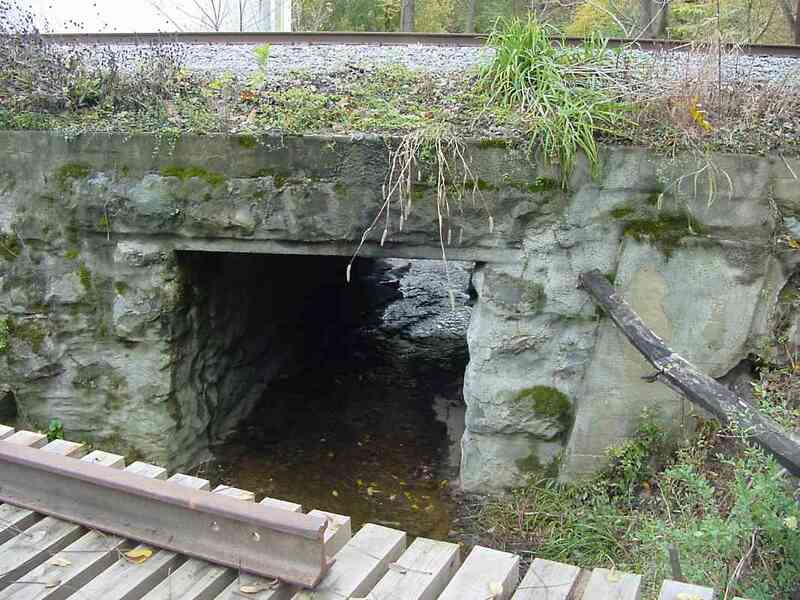 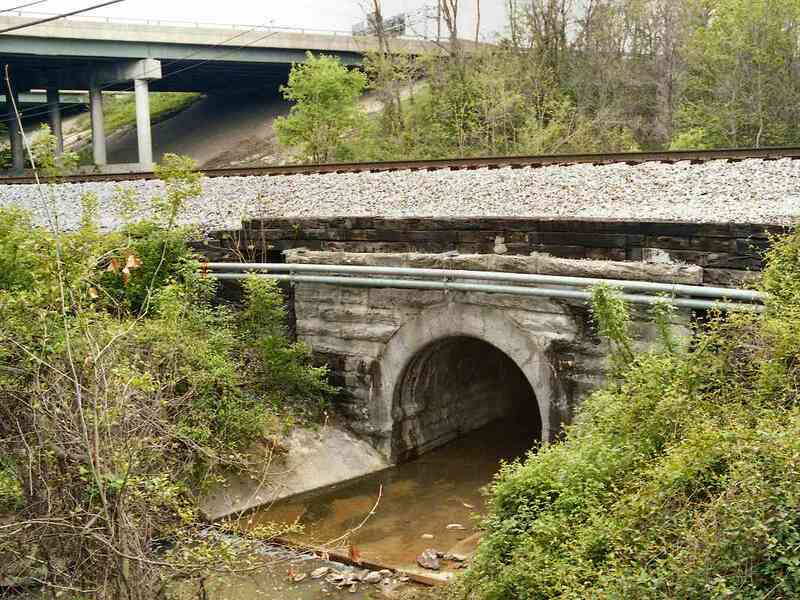 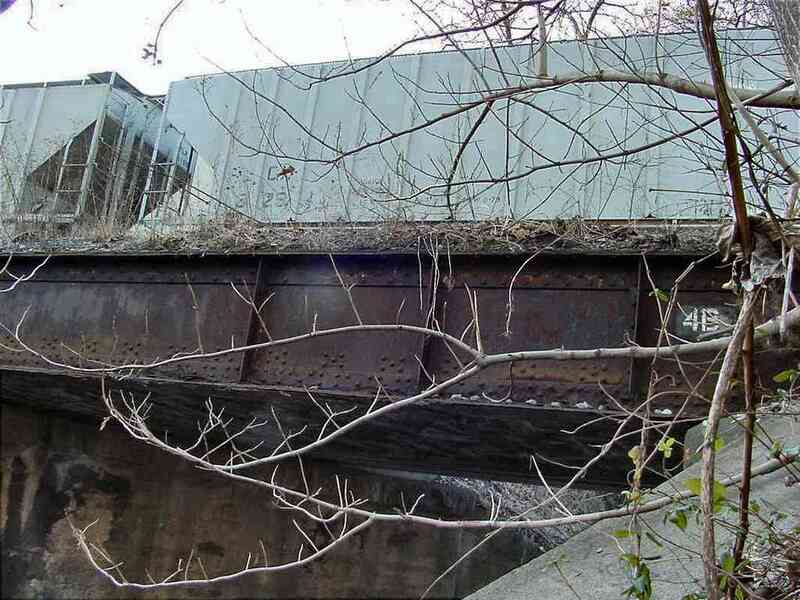 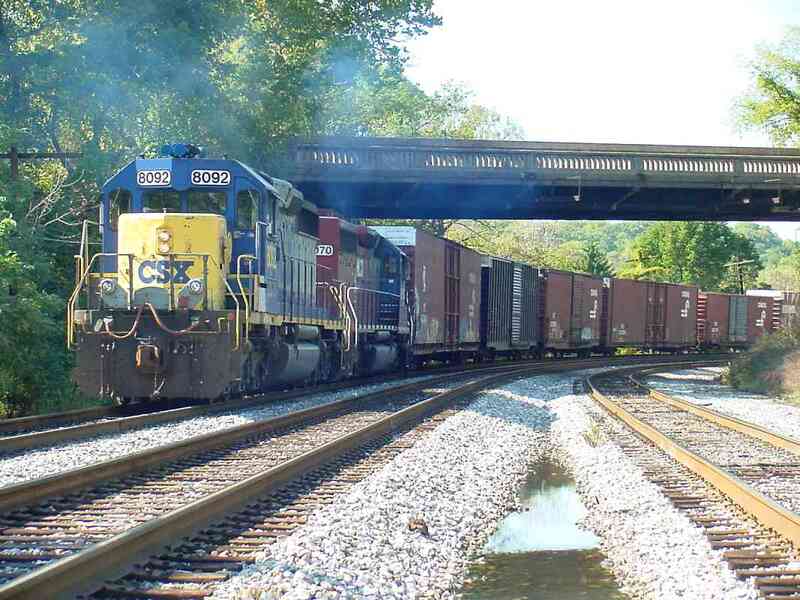 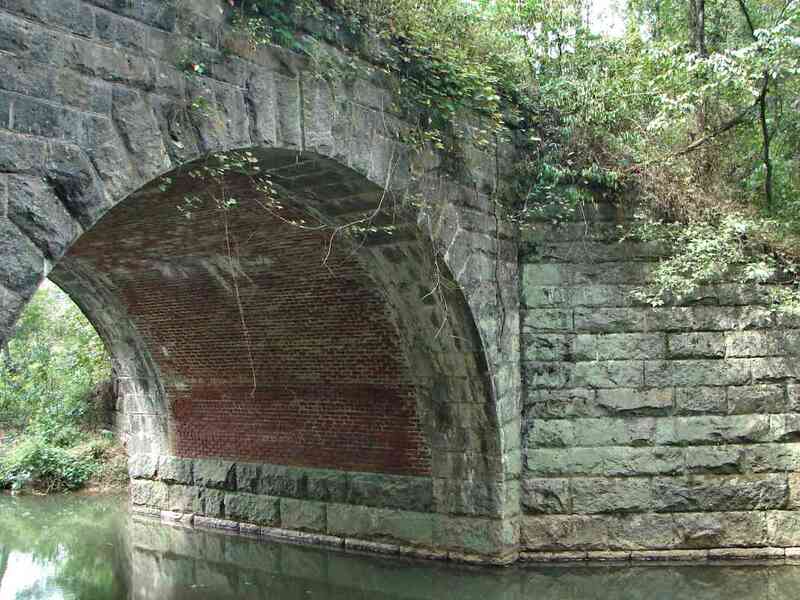 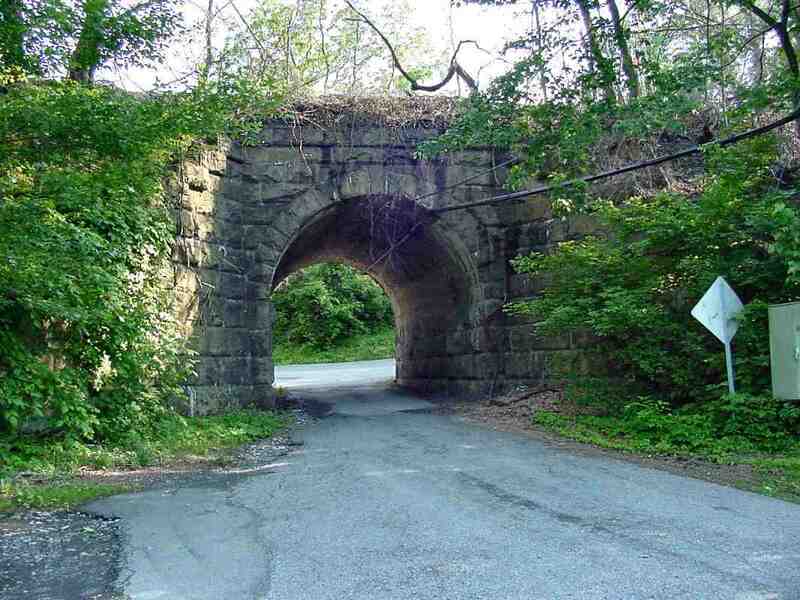 Below is a list of bridges along the B&O (now CSX) Old Main Line in Maryland. 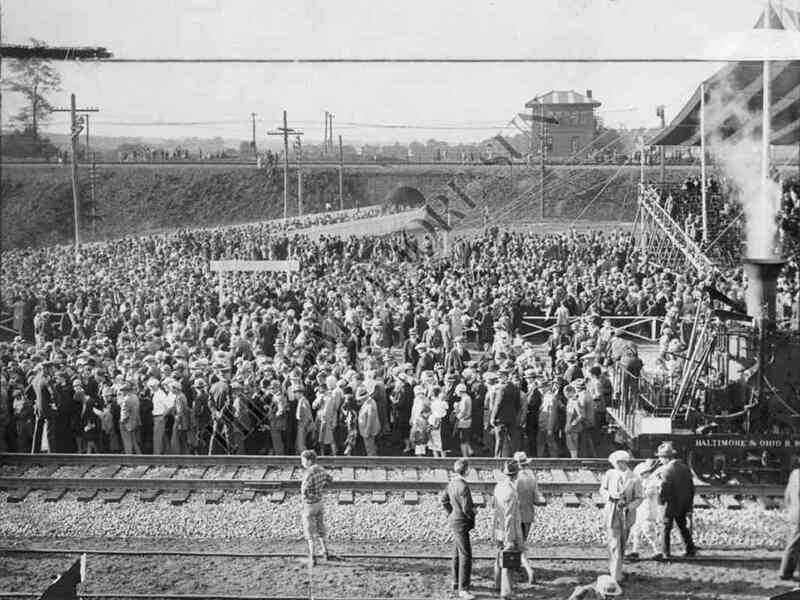 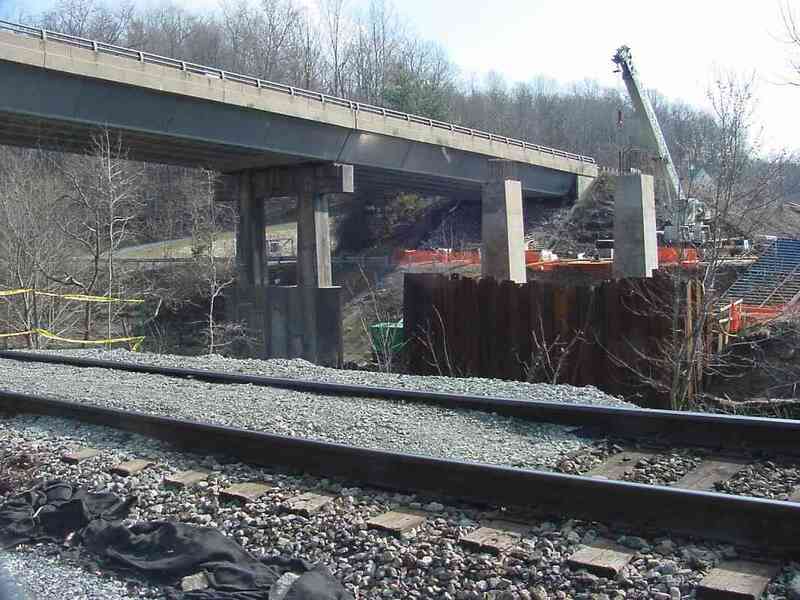 Construction dates are approximate. 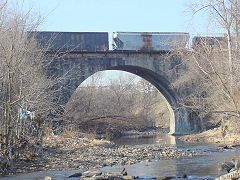 Some bridges have their number painted on (designated by italics below); numbers for the remaining bridges are extrapolated. 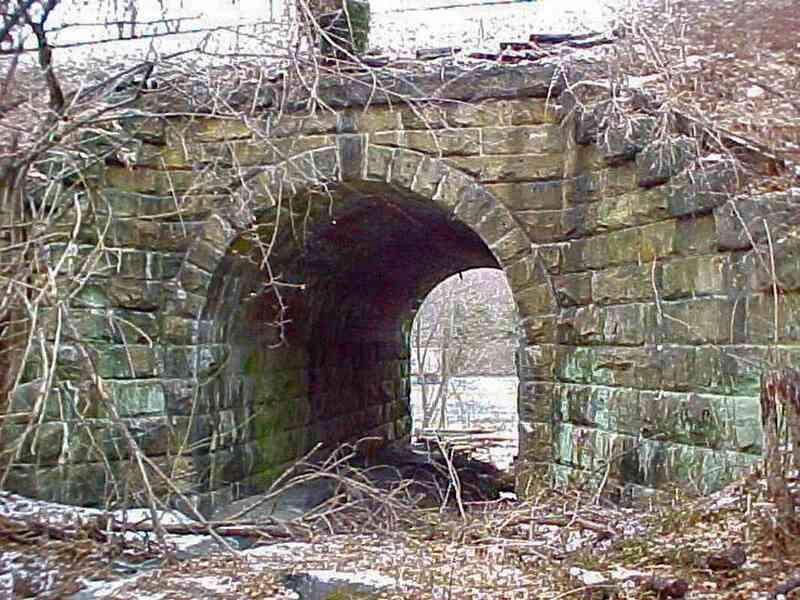 Investigating the numbering of the bridges has been a pet project. 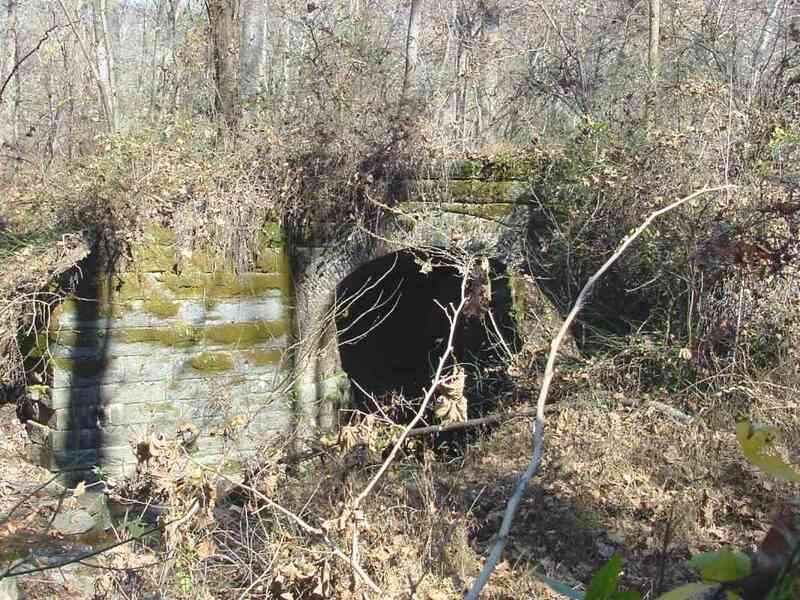 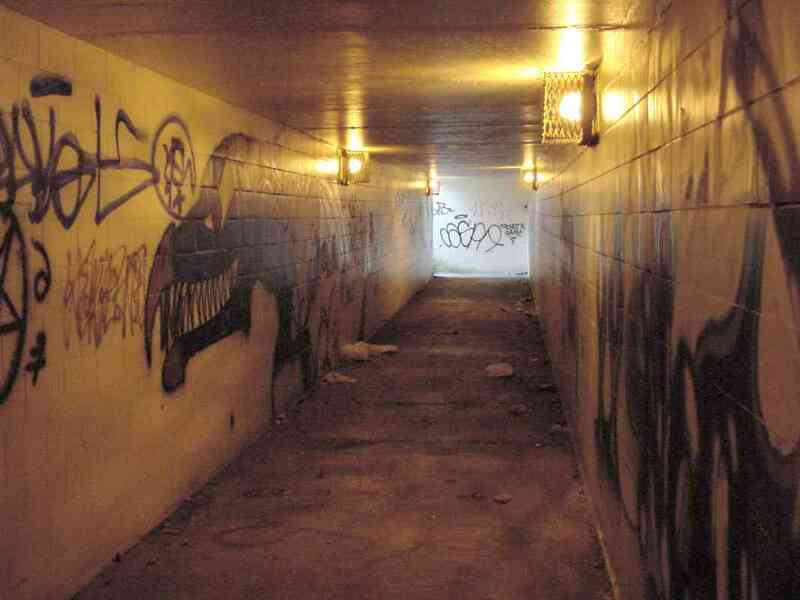 I find the topic interesting because the numbering may shed light on the construction type or date. 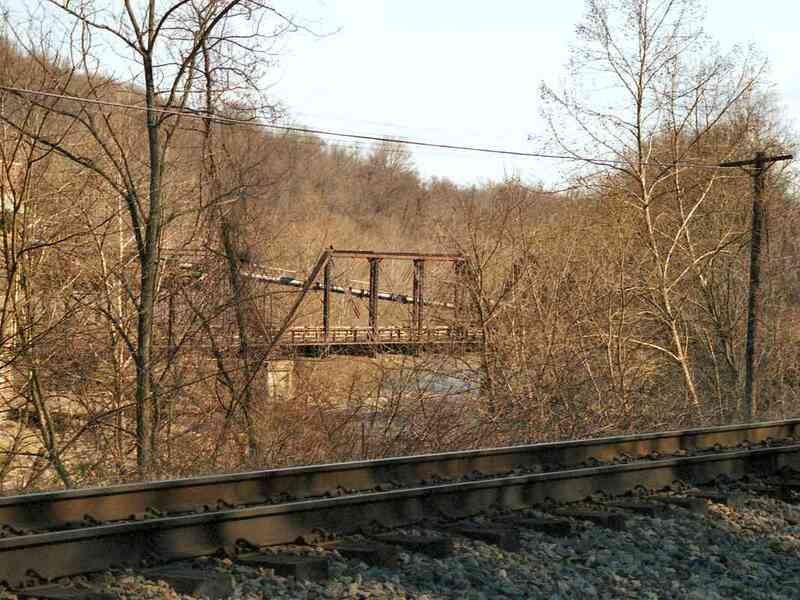 It also helps reveal the location of bridges I've missed seeing. 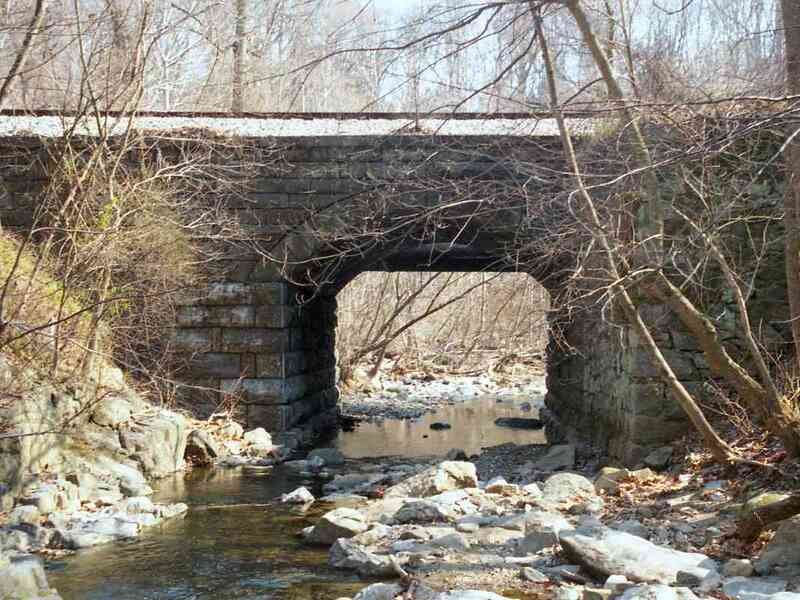 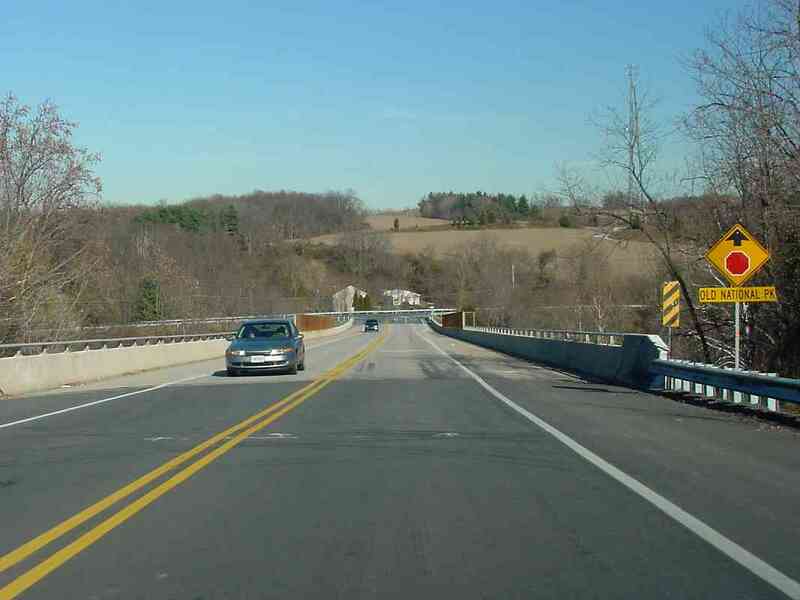 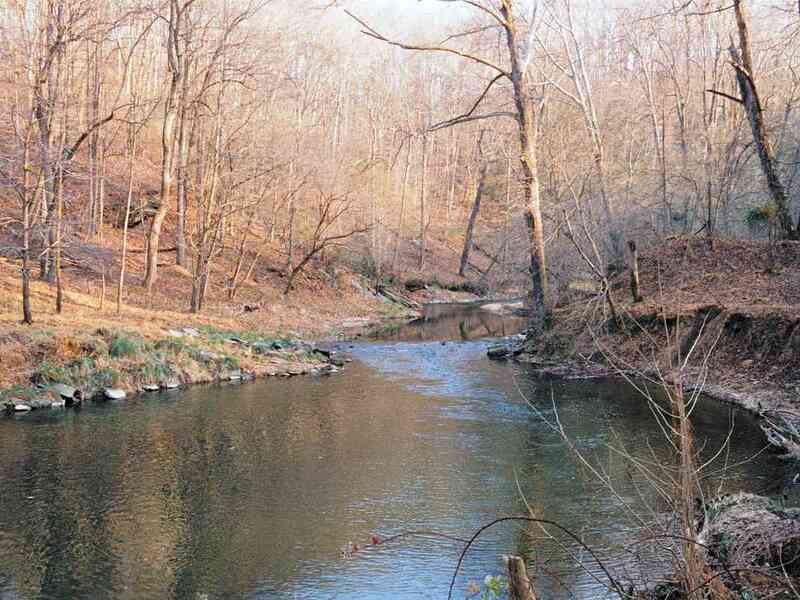 The OML's bridge numbering counts outward from Baltimore. 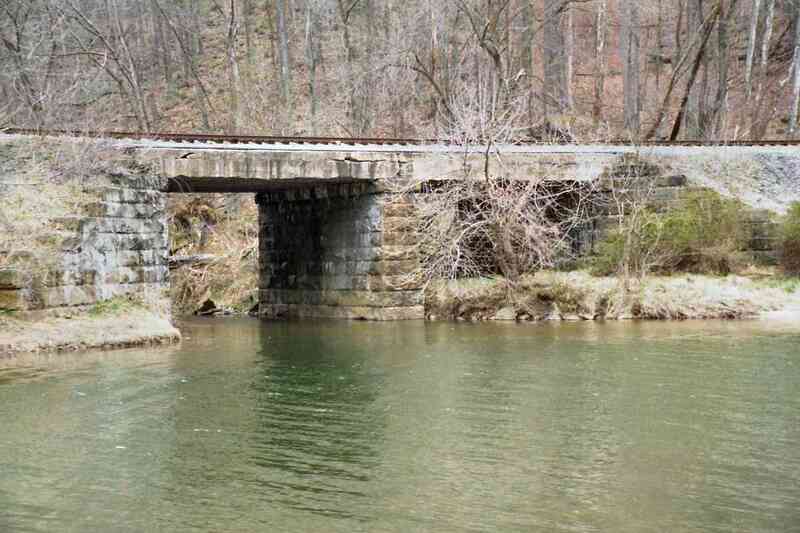 The bridges are numbered consecutively (not mileage based), and some bridge numbers have letters suffixed. 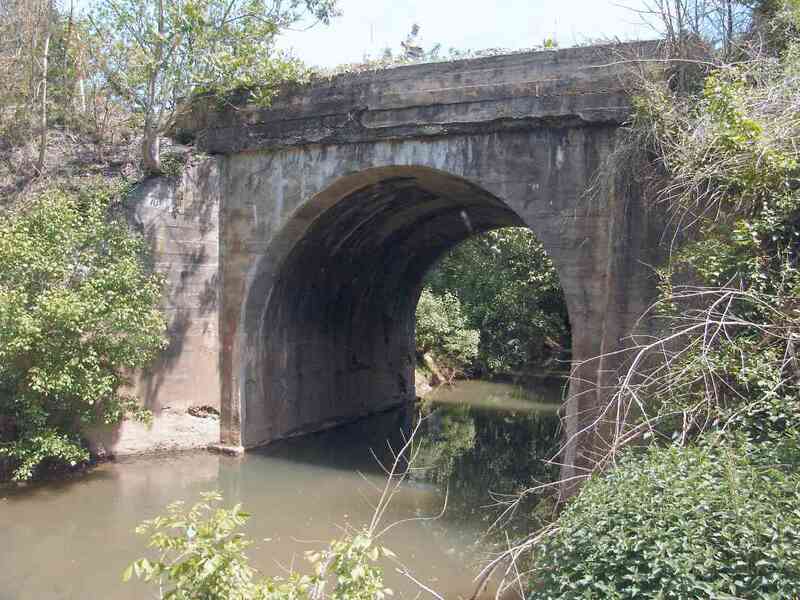 Some suffixes indicate bridges built after the OML had been initially constructed. 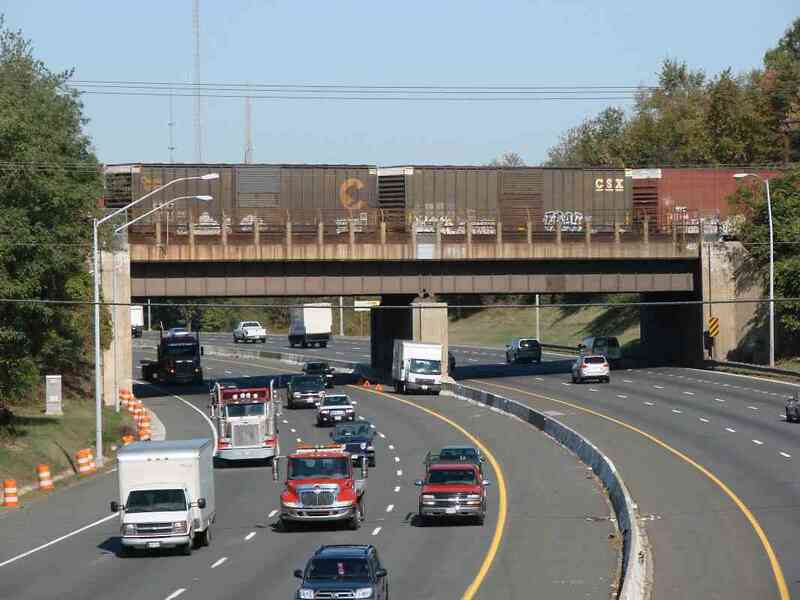 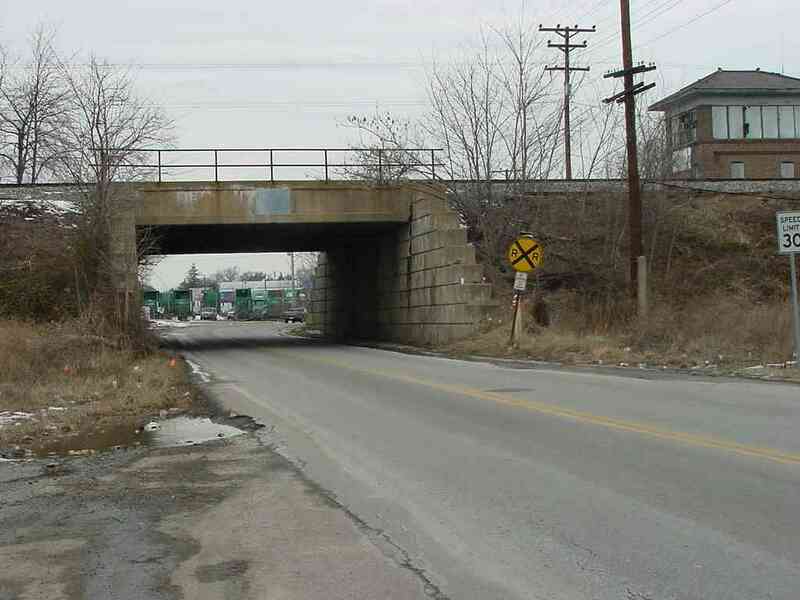 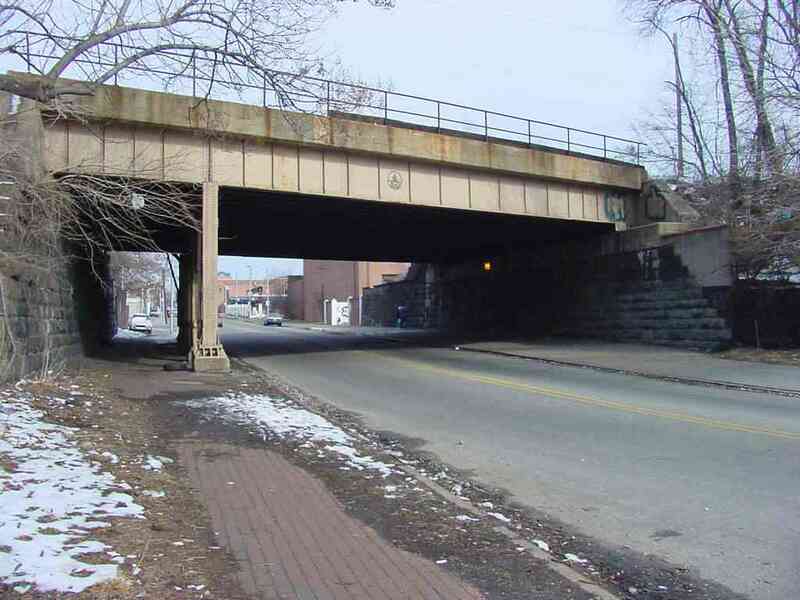 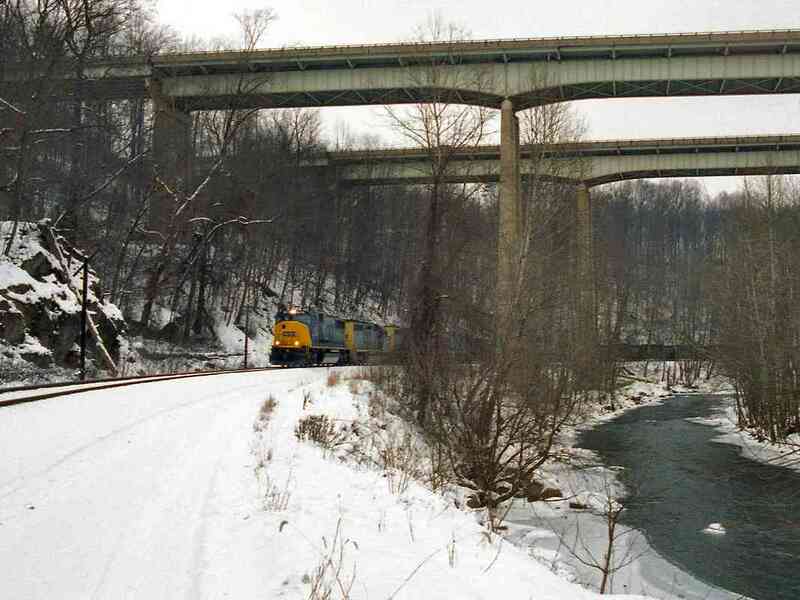 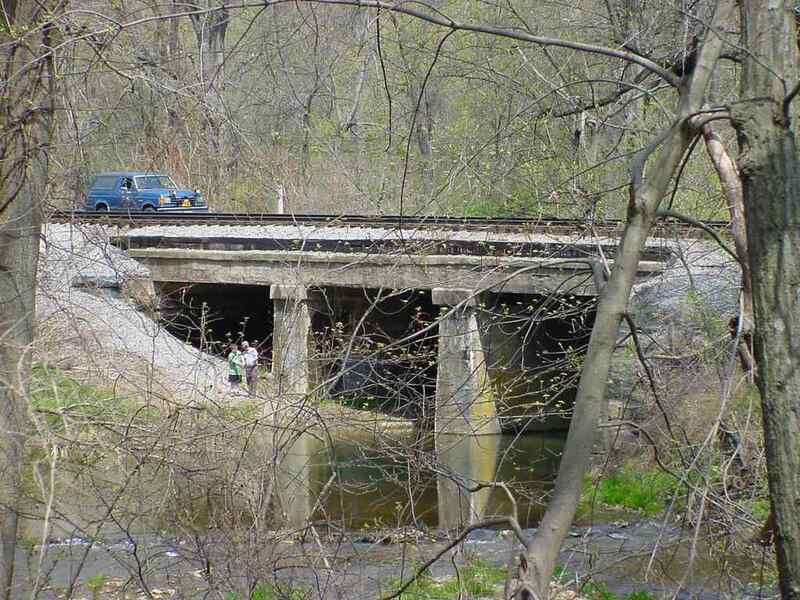 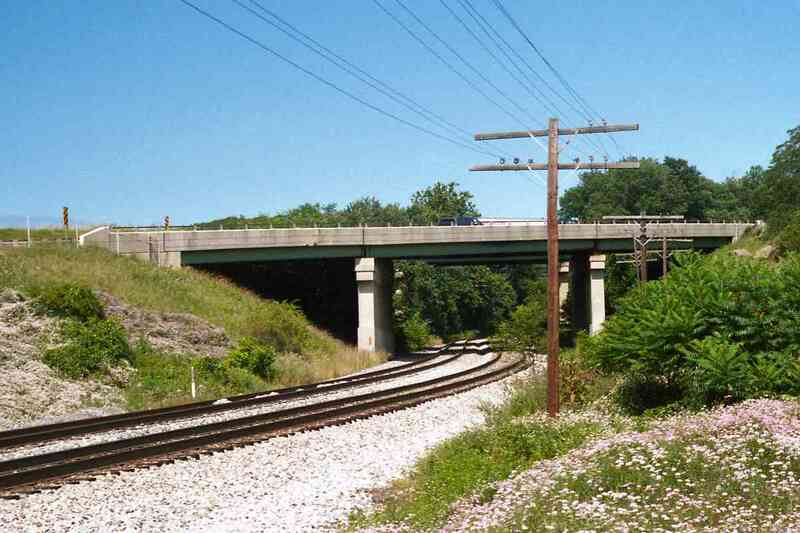 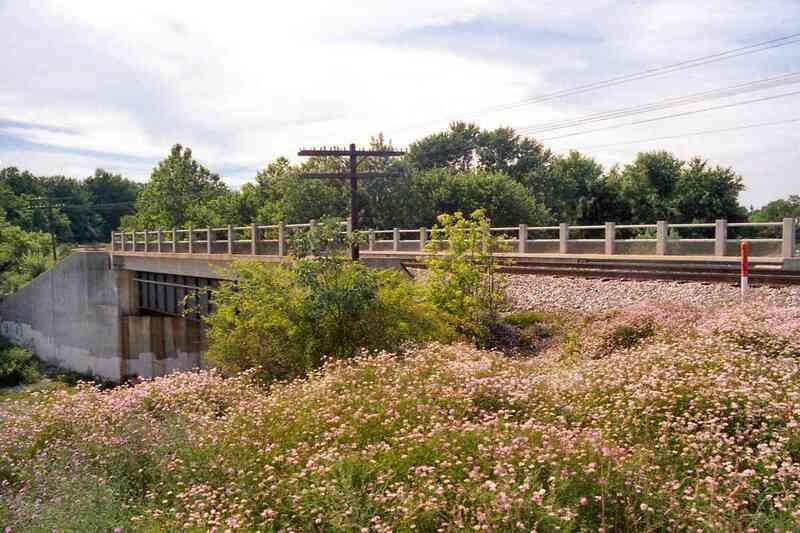 To my surprise, non-RR bridges, such as those that carry Interstate highways over the tracks, are also numbered. 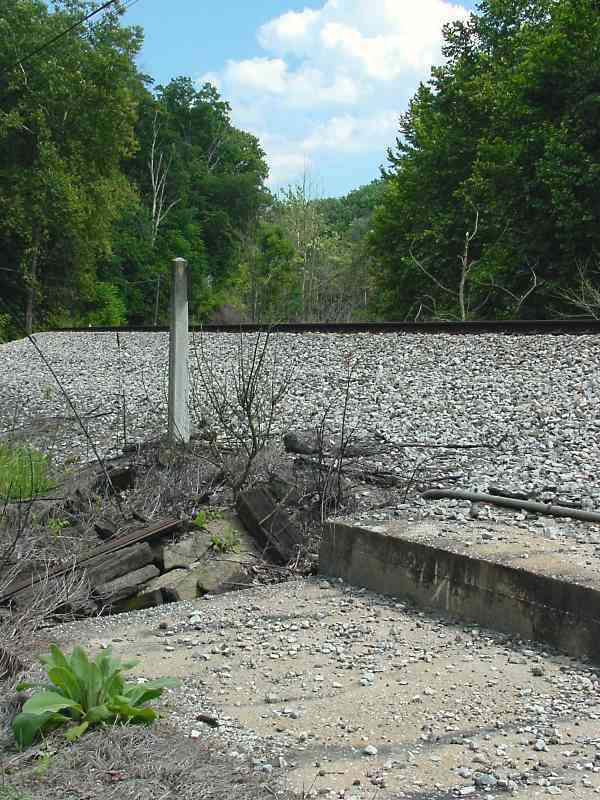 My numbering scheme ignores those, especially since such roads obviously didn't exist when the OML was built circa 1830. 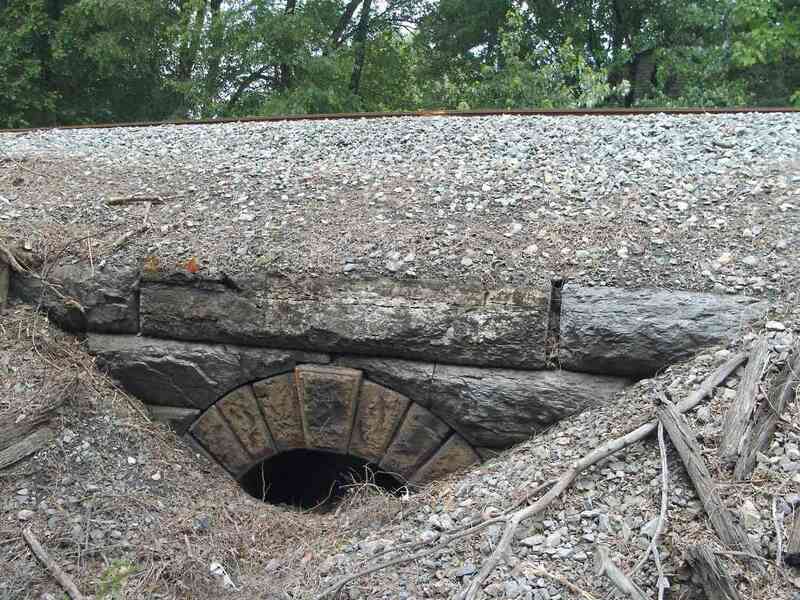 In many cases, roadway maps from the B&O Railroad Historical Society and I disagree on the numbers, mostly because their roadway maps (RM# column in the table) omit bridges or have them out of order. 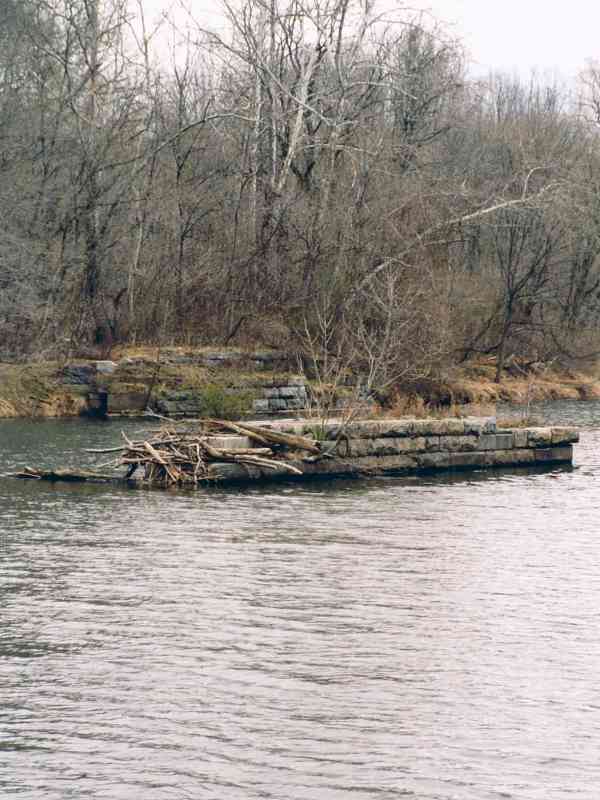 * Bonus picture (i.e. 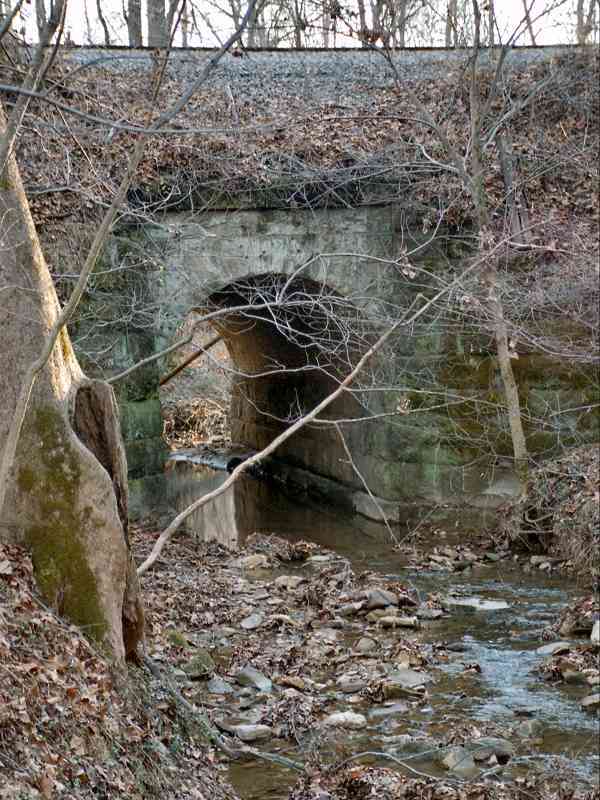 not shown in OML virtual tour).